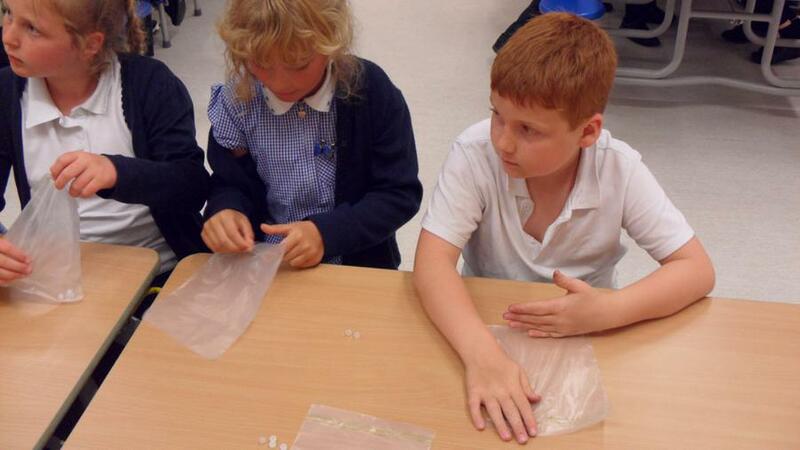 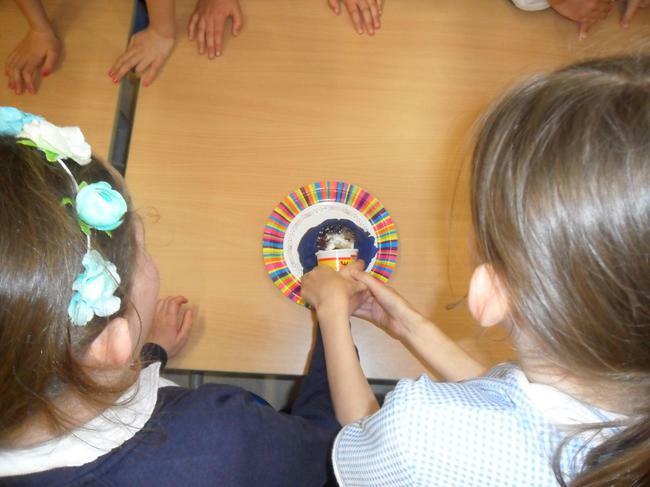 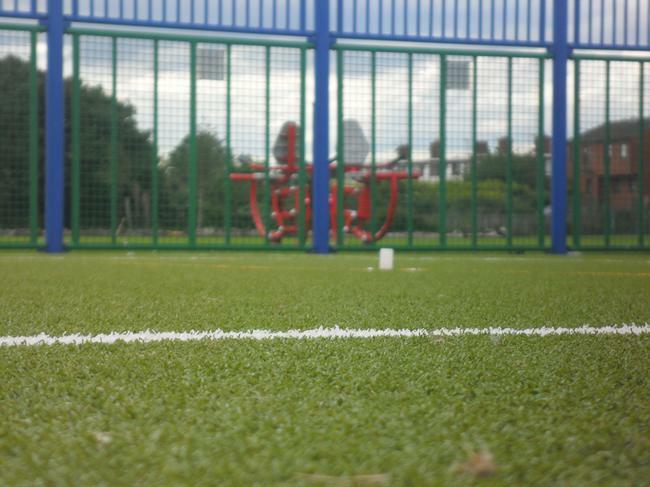 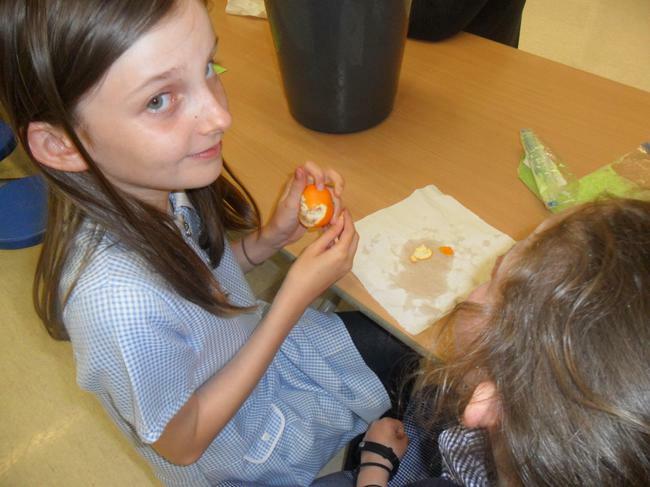 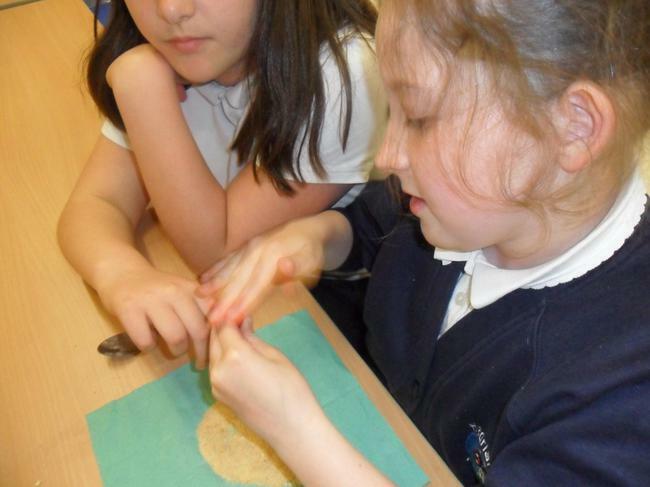 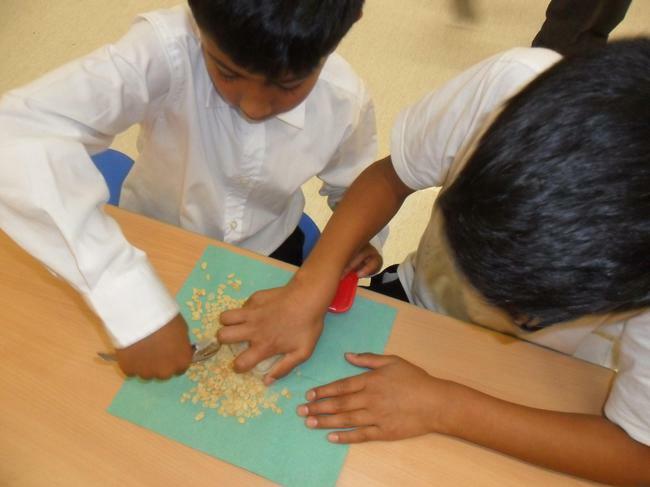 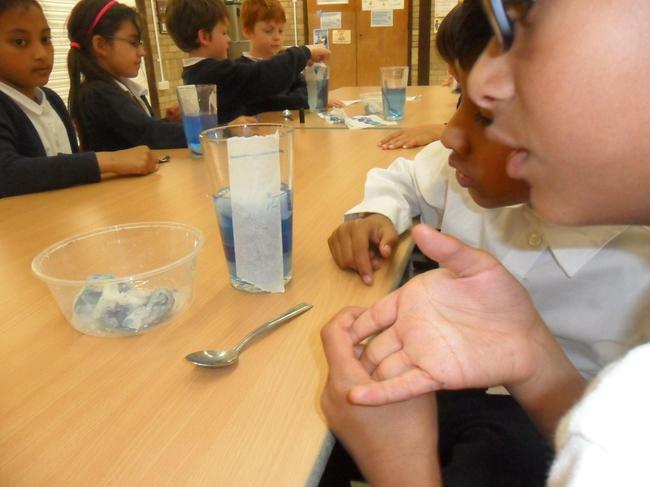 Here at Hadrian we encourage children to explore their curiosities and theories relating to Science. 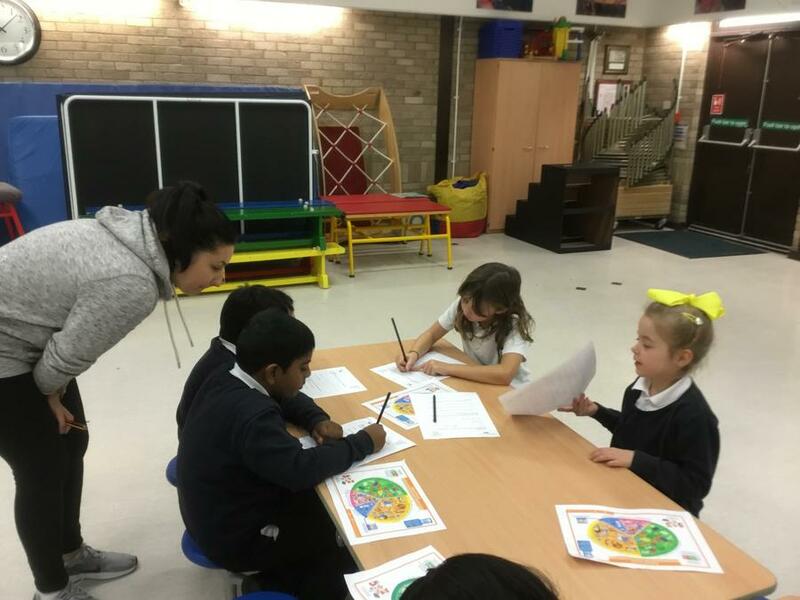 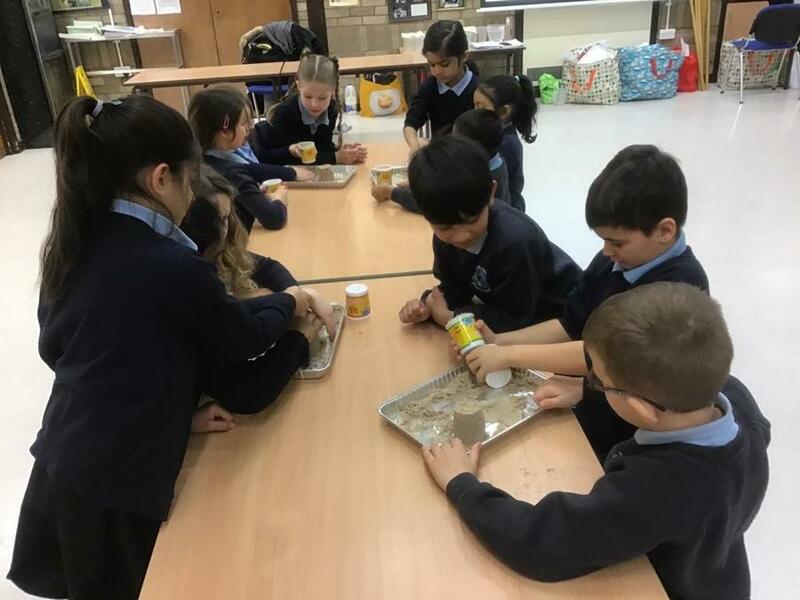 We try to ensure that children are excited and intrigued by the topics, through varied and exciting activities and investigations. 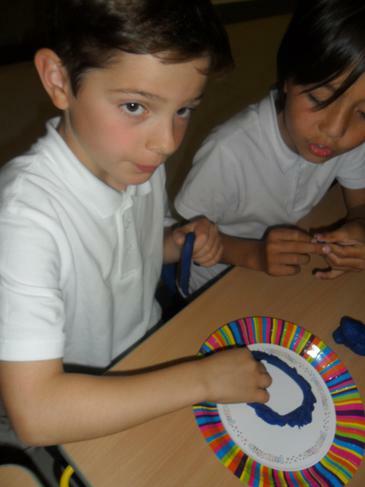 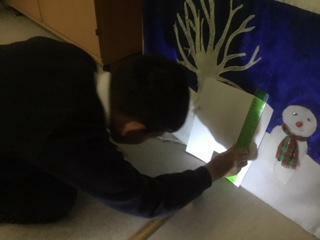 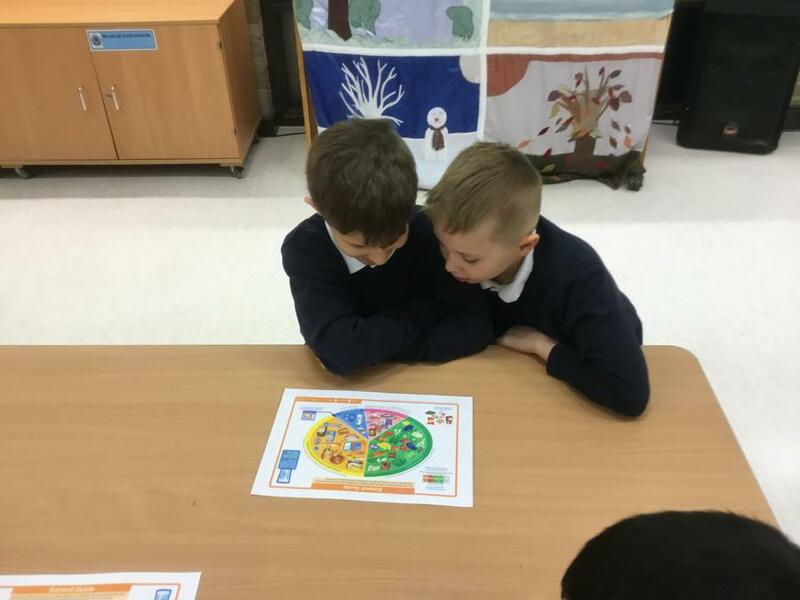 Children are supported in finding out information independently, particularly in Key Stage Two. 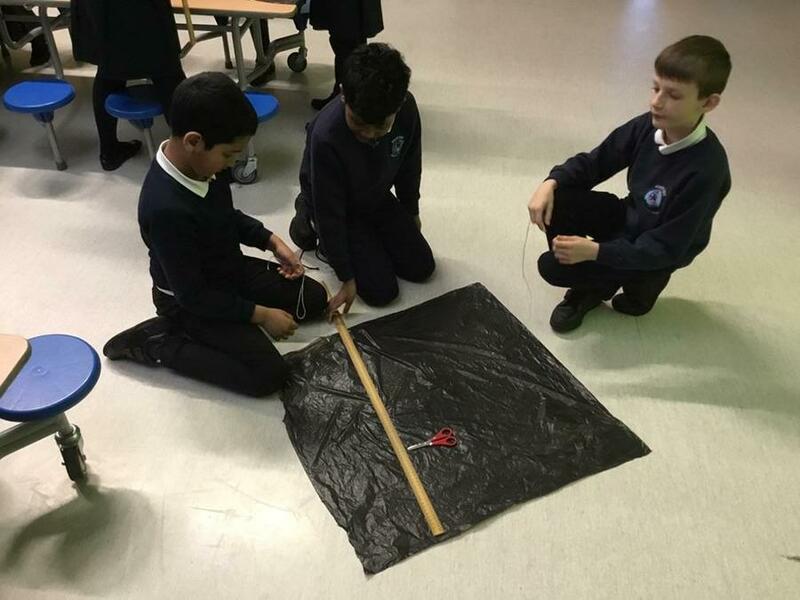 We strive to incorporate Science across the curriculum, linking themes from other topics or organised days, events and trips to the subject. 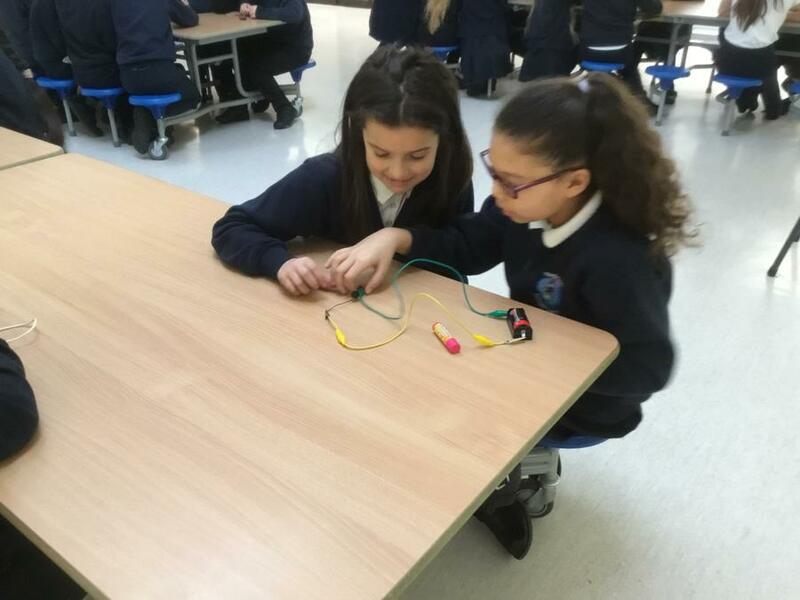 We are always eager to work with professionals within the STEM industries to promote a positive attitude towards the exciting and fascinating world of Science, Technology, Engineering and Maths. 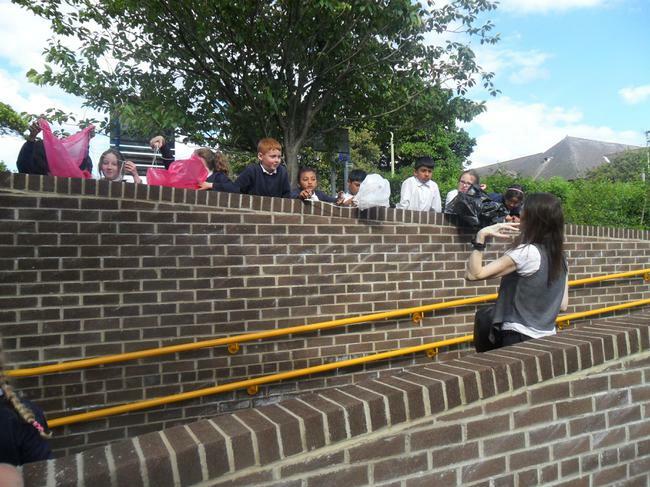 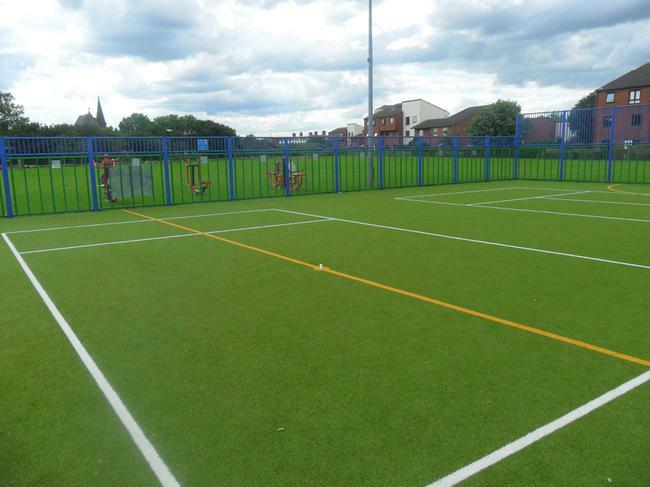 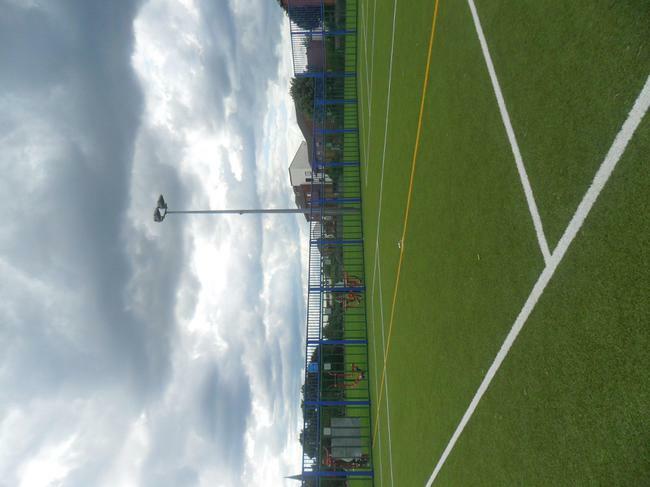 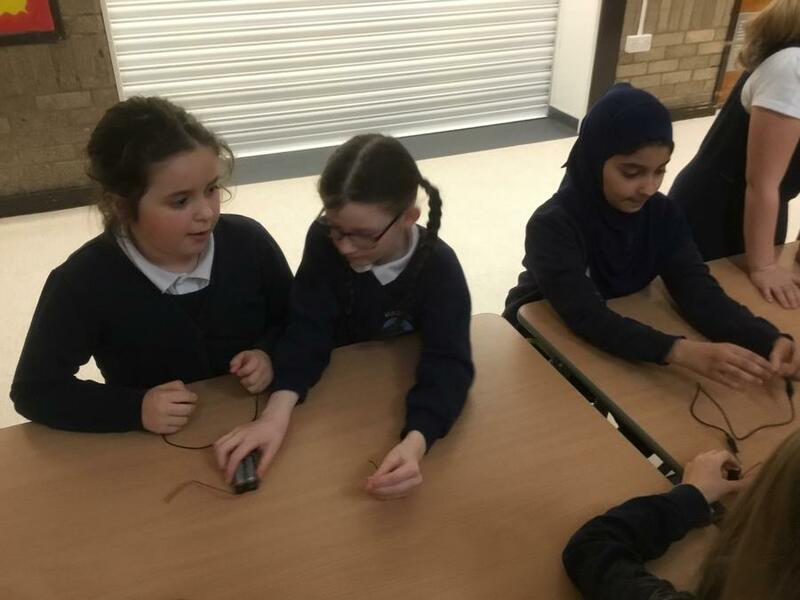 With this in mind, we have developed links with Newcastle University, Harton Technology College, RTC North and Green Shift Educational Services to organise workshops, visitors, trips and events with the aim of inspiring young people and encouraging their curiosity about the world around them. 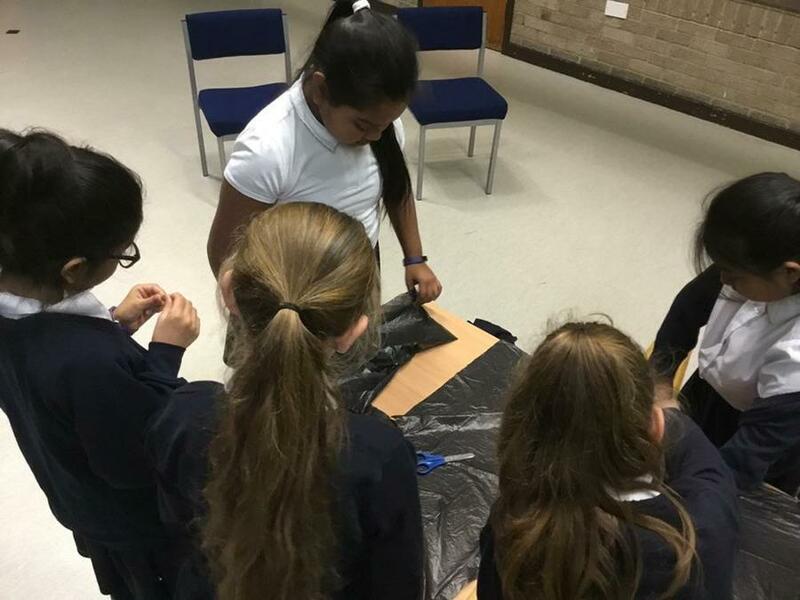 It is important for the children to understand the various routes and diverse career opportunities within the STEM industries and for the children to see that scientists are not old men in white coats but young women, students and anyone with a curiosity about the natural world. 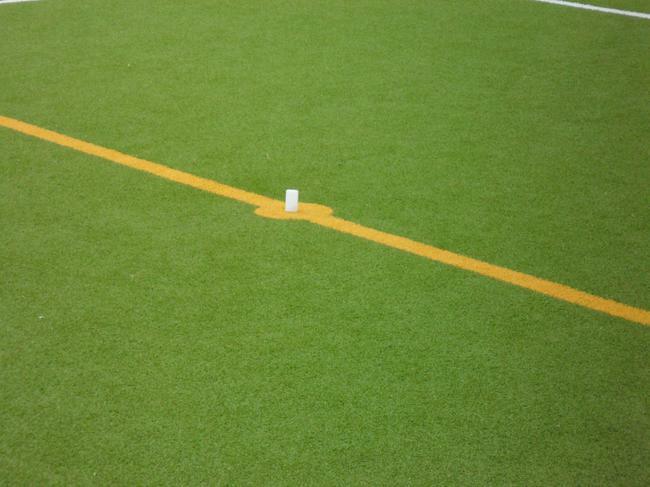 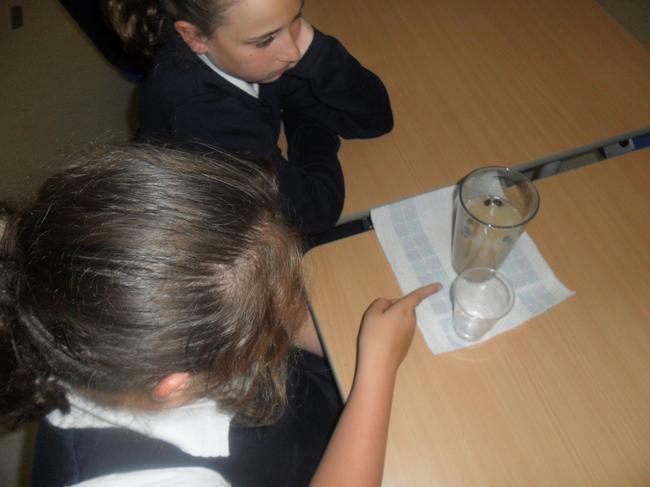 Please find below the topic grid that is used to inform planning for each year group. 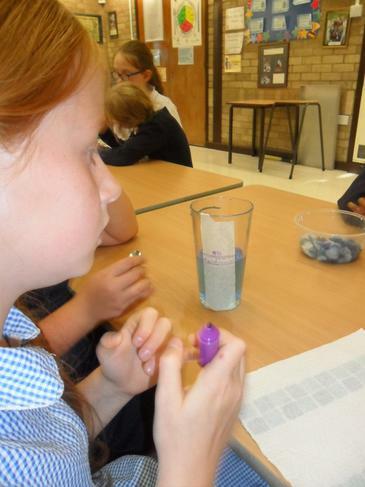 You will notice that some units are revisited in every year group, this is to deepen the children's knowledge and understanding of these key topics. 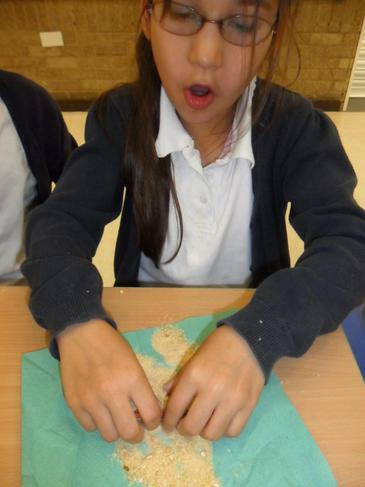 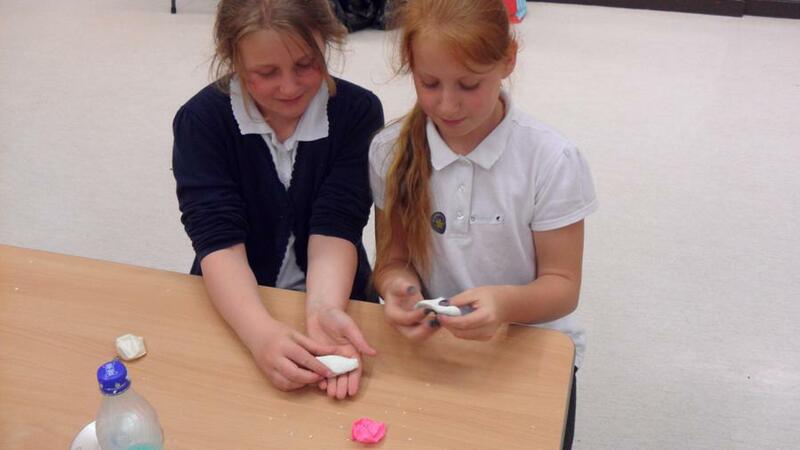 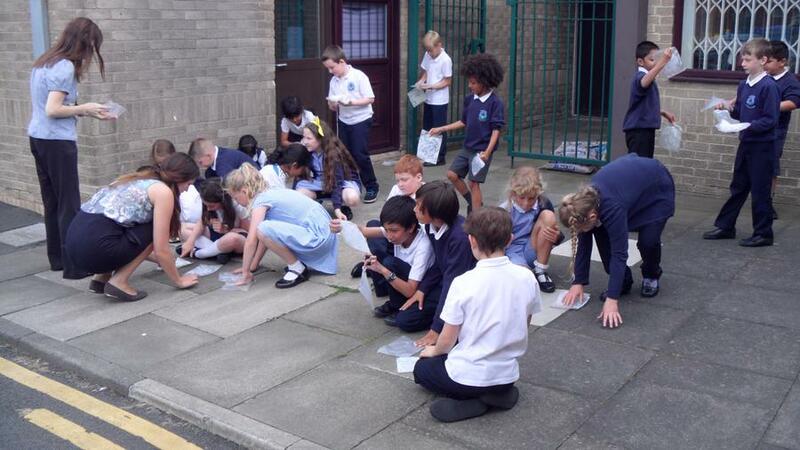 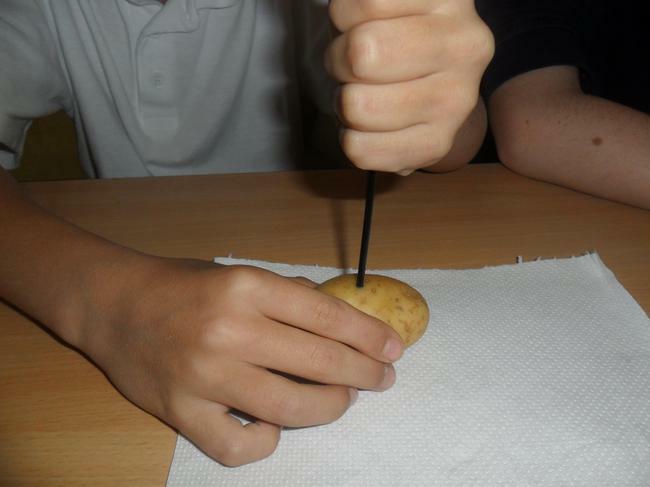 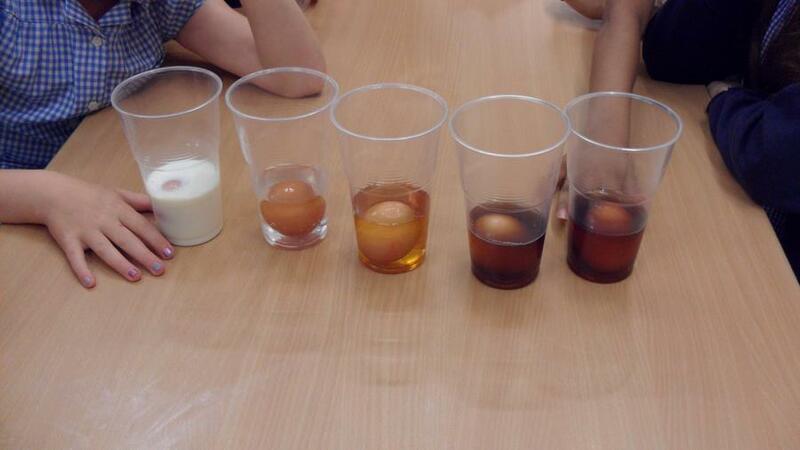 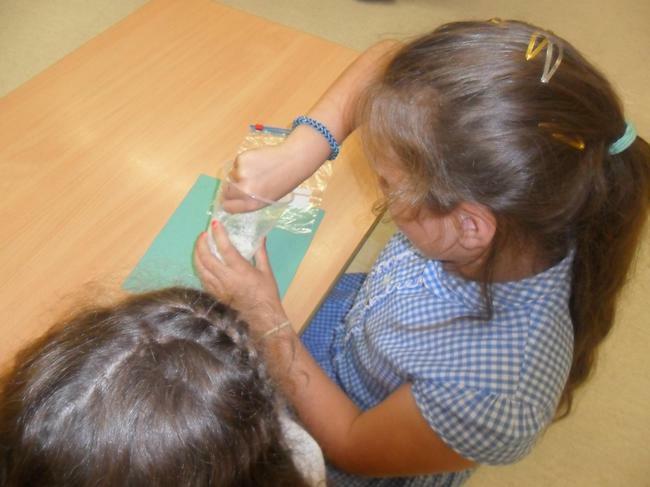 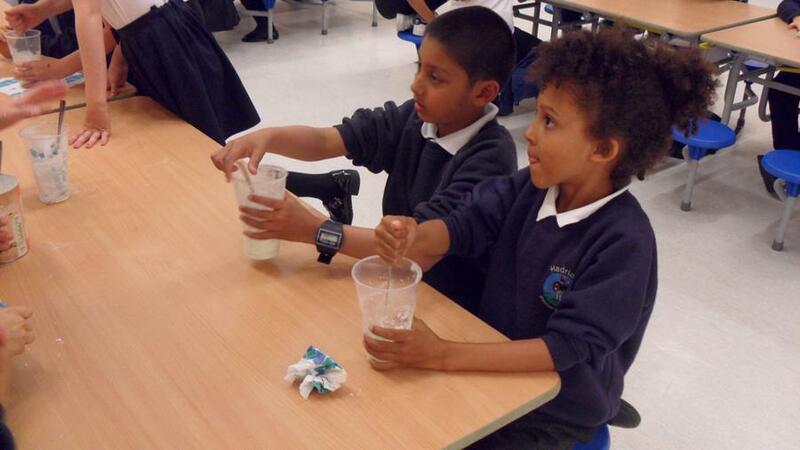 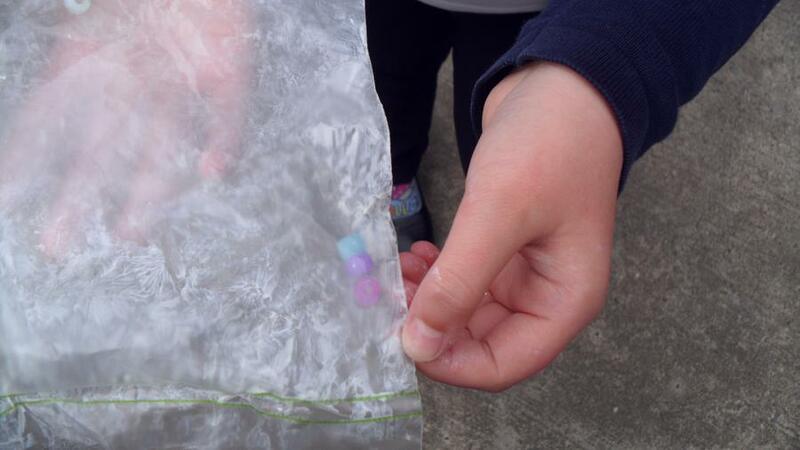 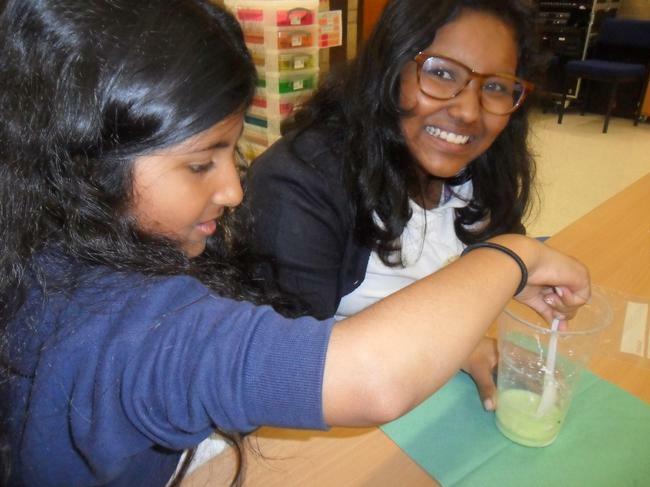 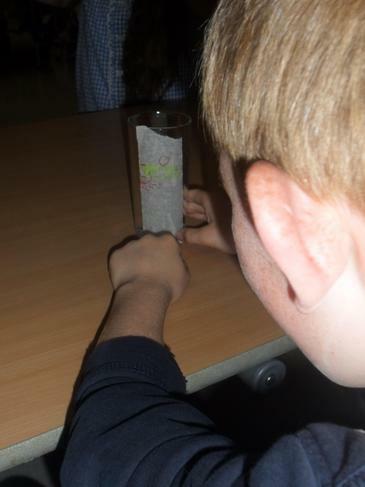 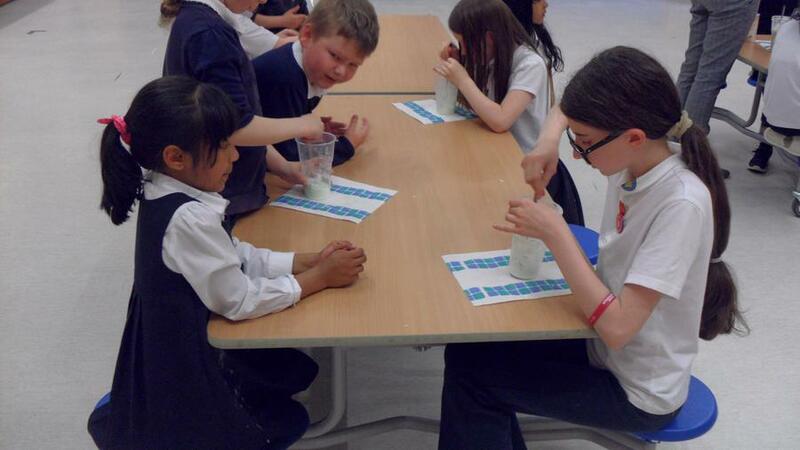 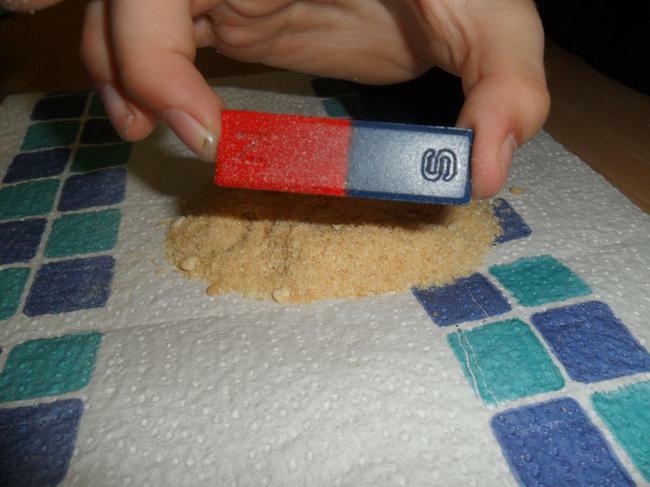 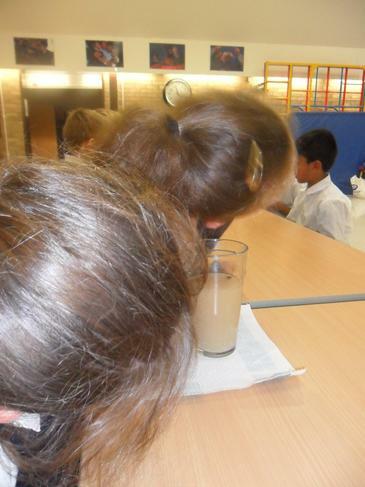 This half term (Spring2), we will have our after school Science club led by real scientists! 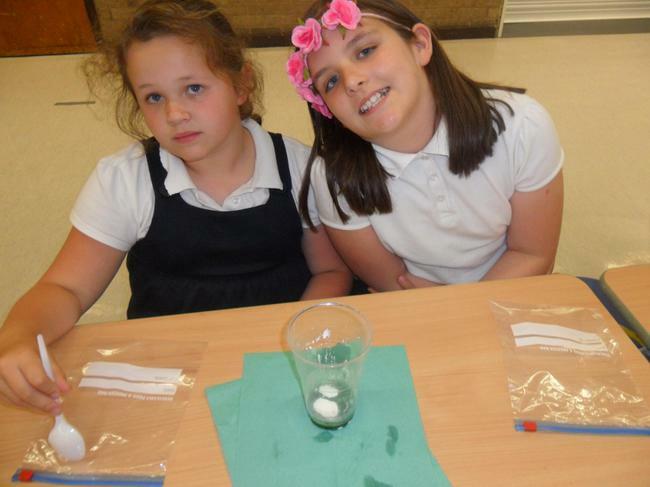 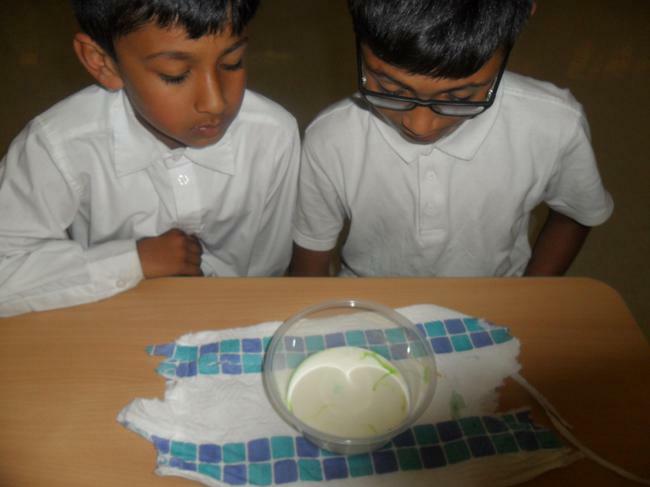 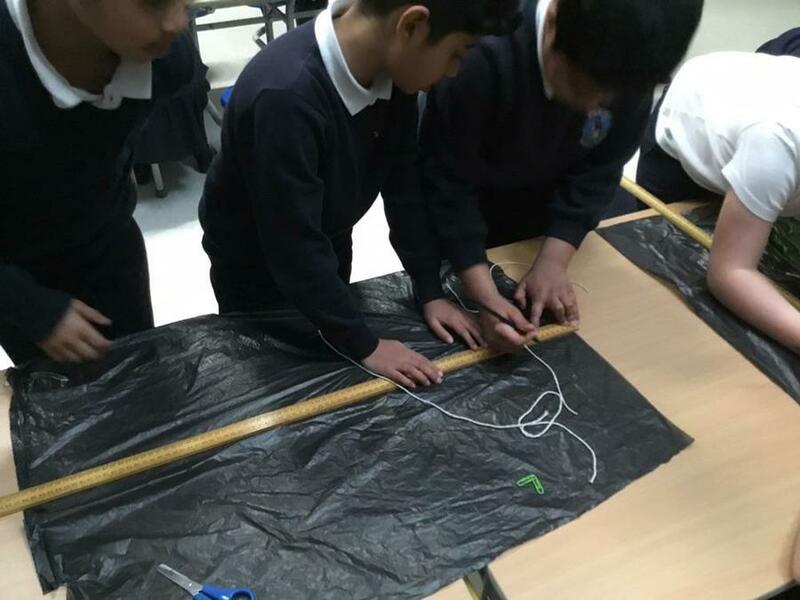 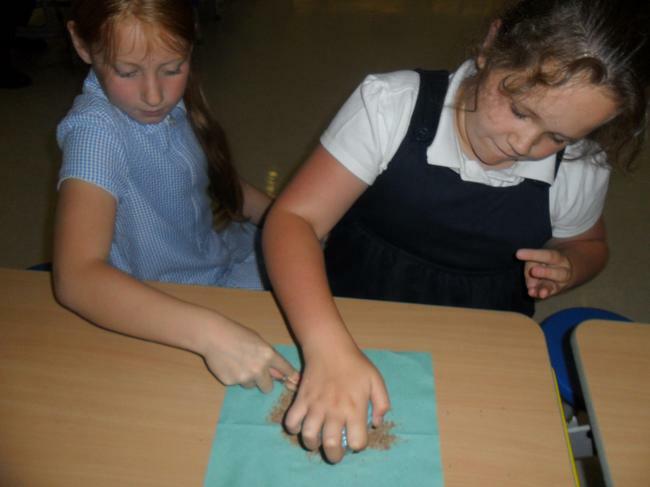 Each week follows a new focus and every one hour session includes several practical experiments and hands-on investigations. 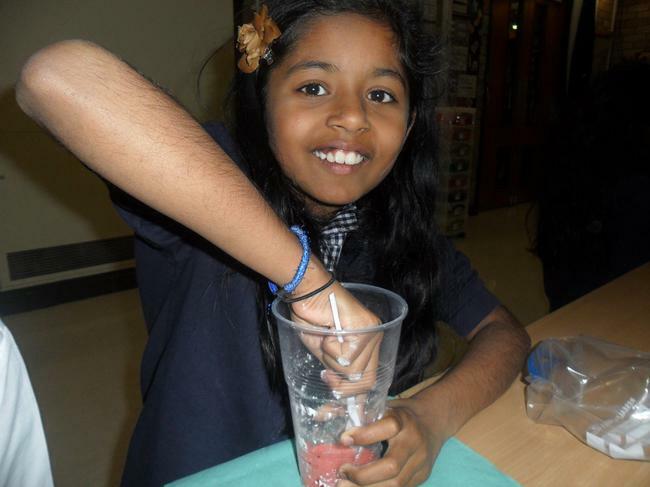 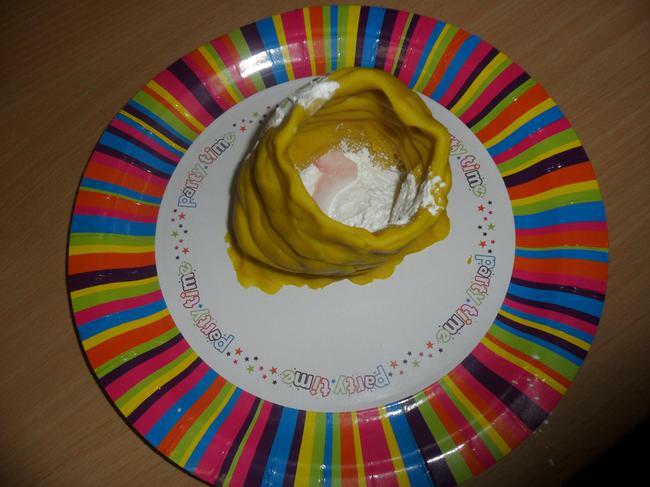 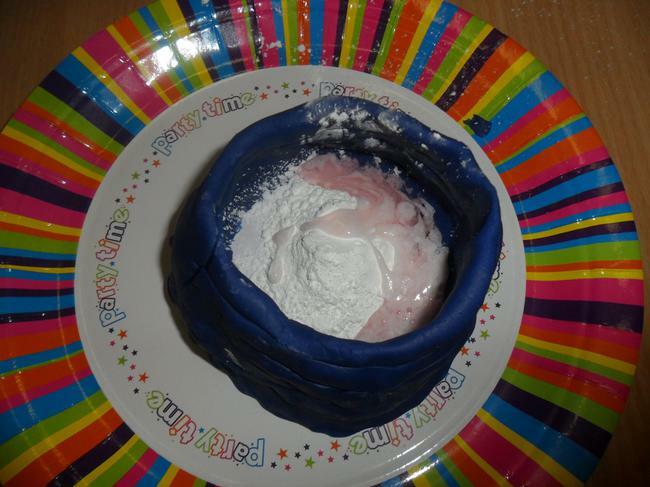 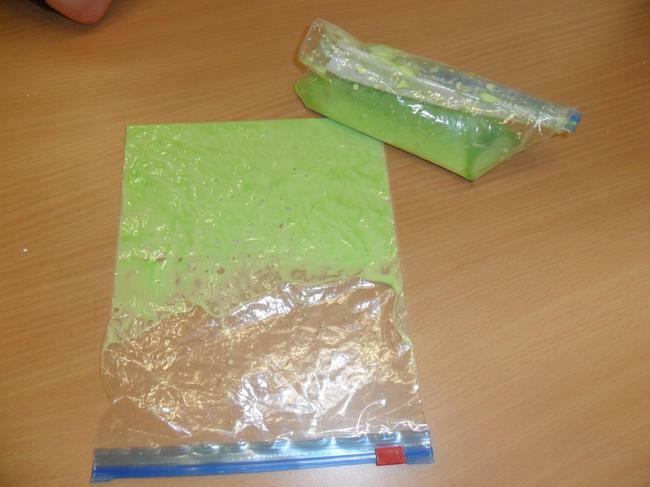 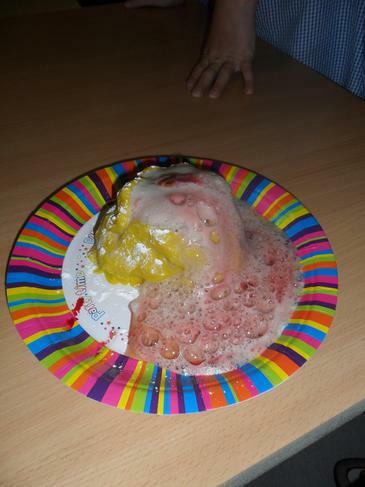 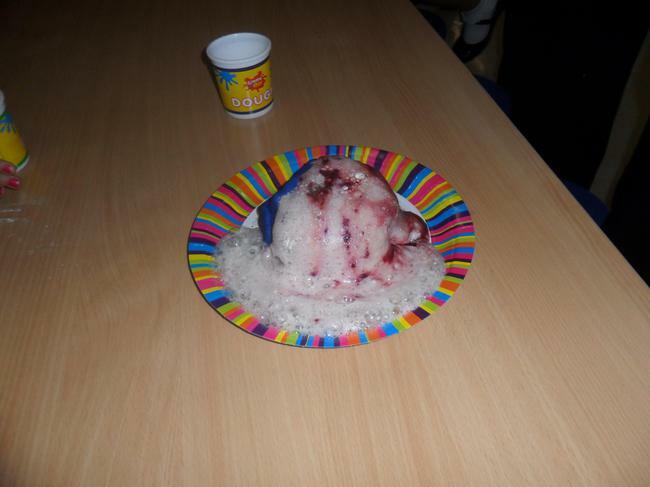 Children are welcome to keep all the fun creations they make in these sessions such as hover crafts and slime! 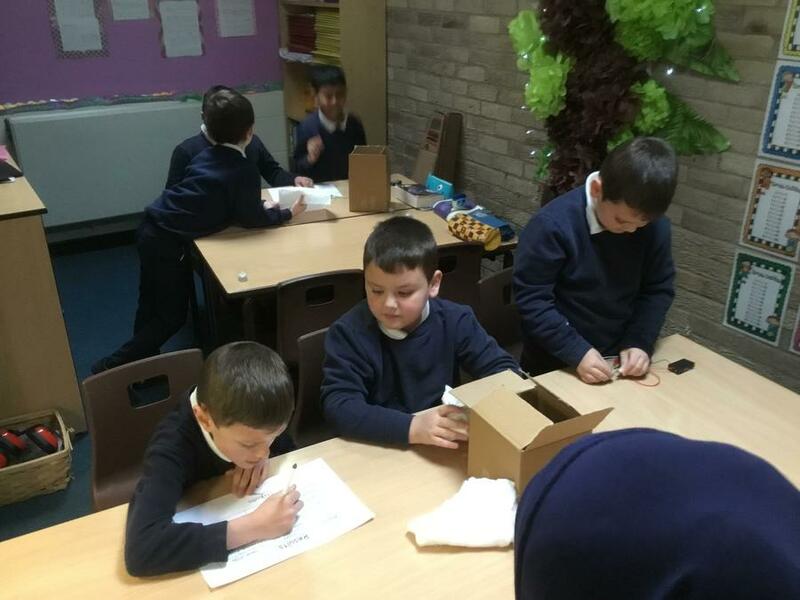 Letters have gone out and all 30 places have been filled. 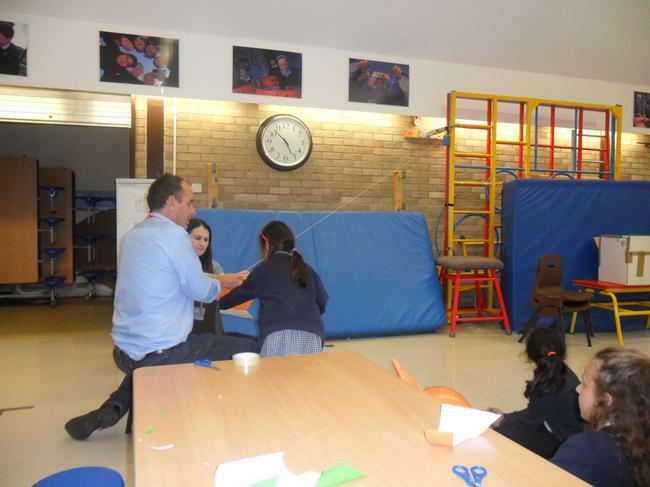 The club is for 6 consecutive Tuesdays from 3.30-4.30pm. 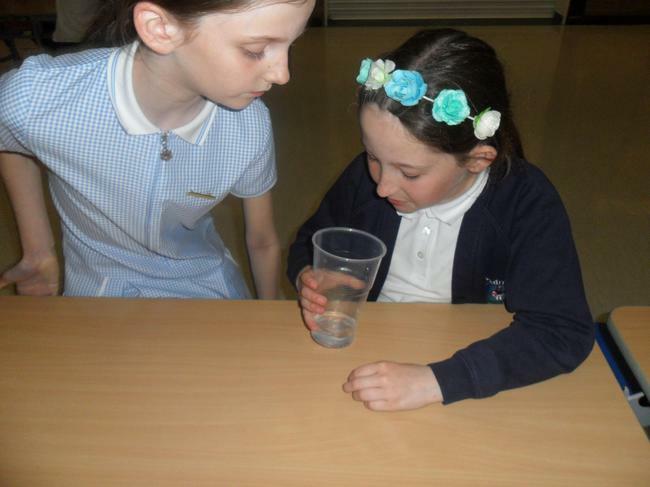 Here are some images from last year's sessions. 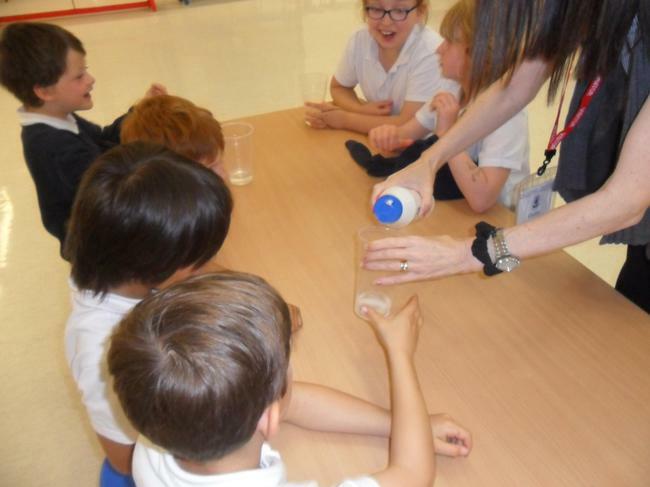 We have a session booked with NMA (National Marine Aquarium) on Thursday 24th January. 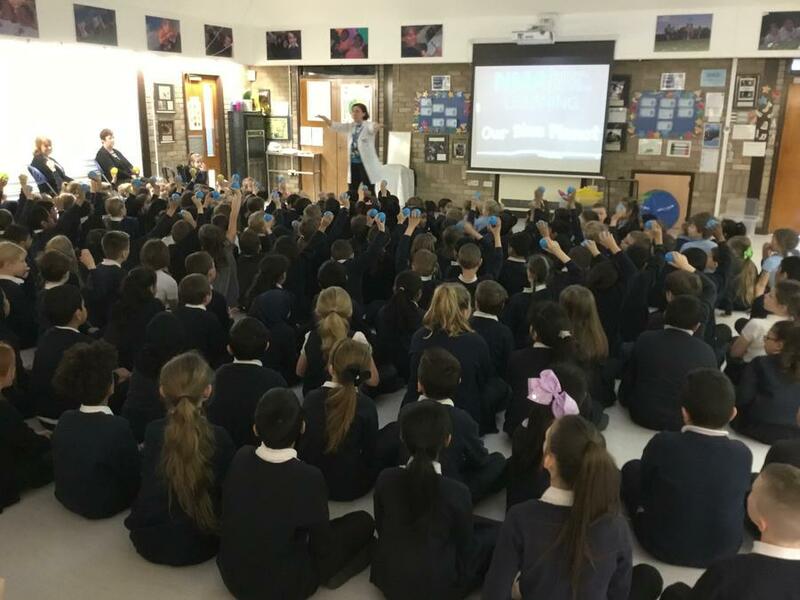 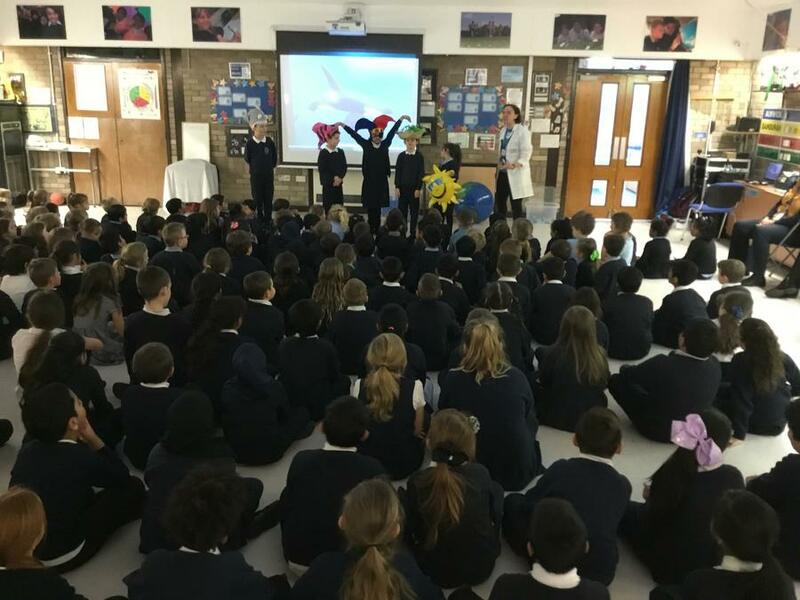 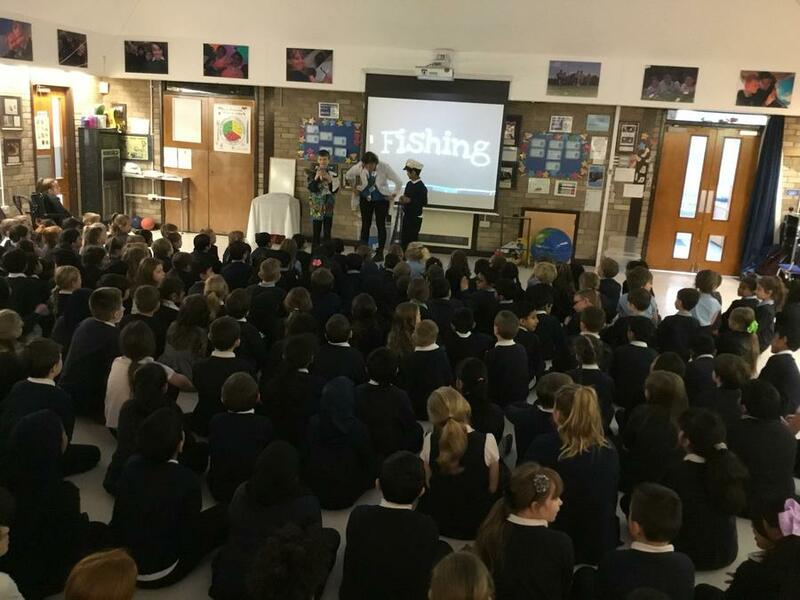 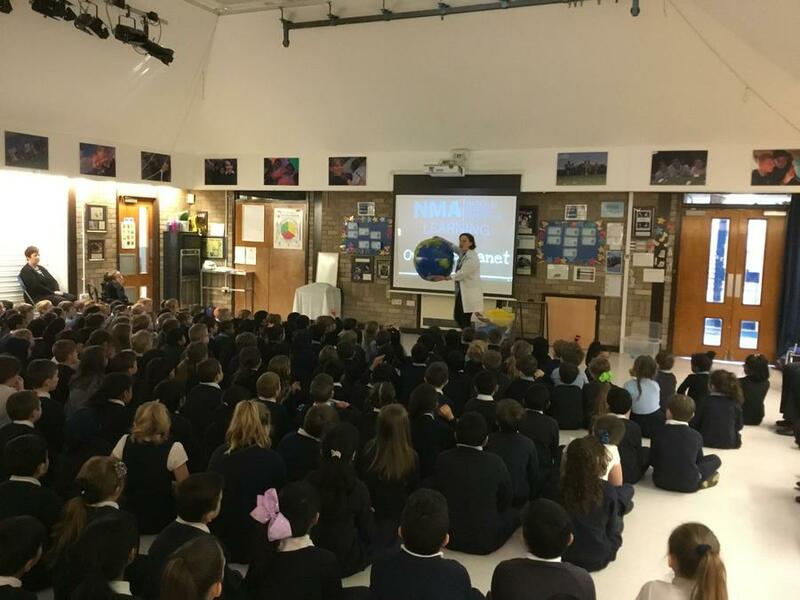 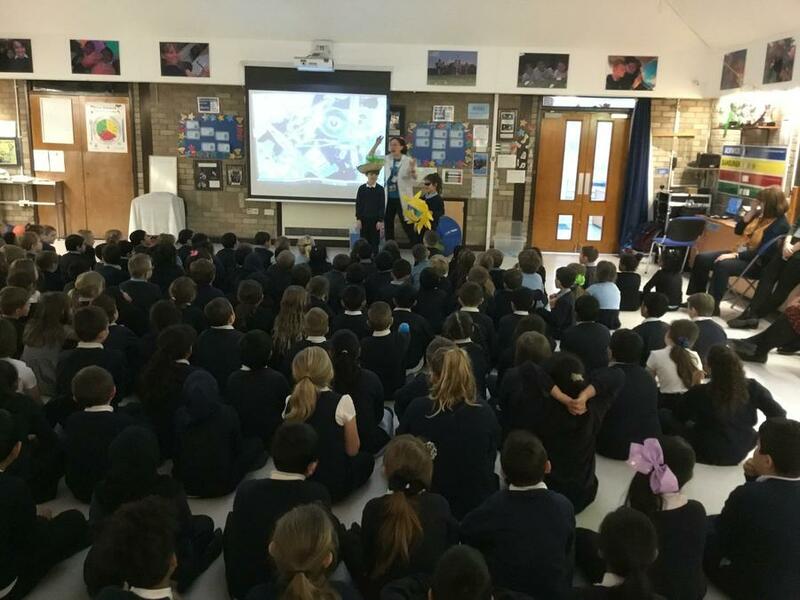 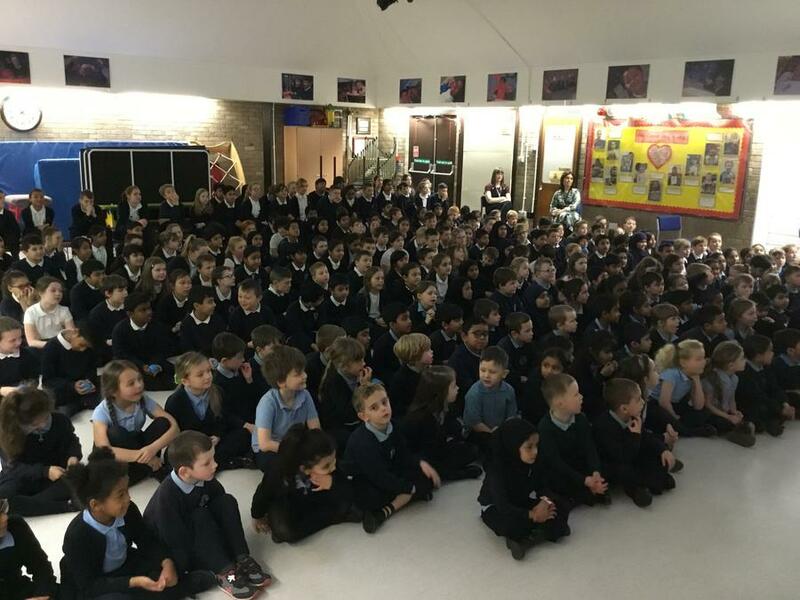 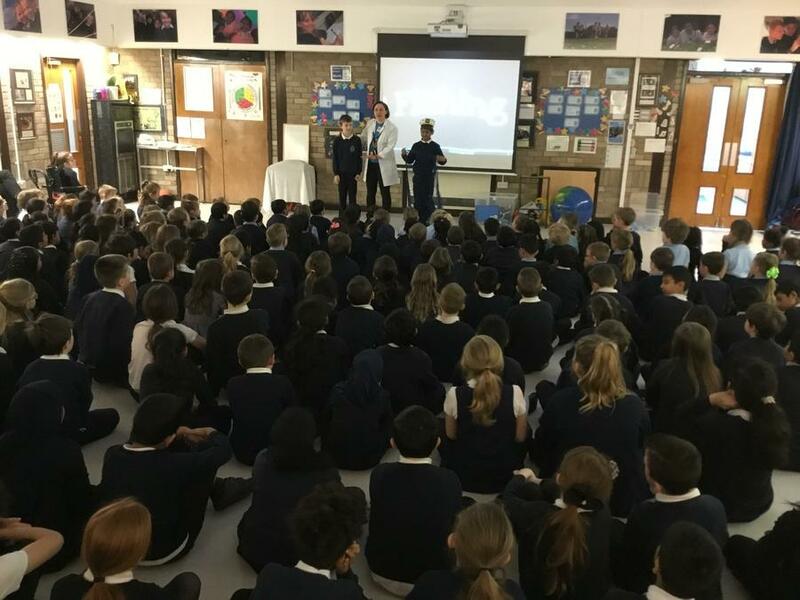 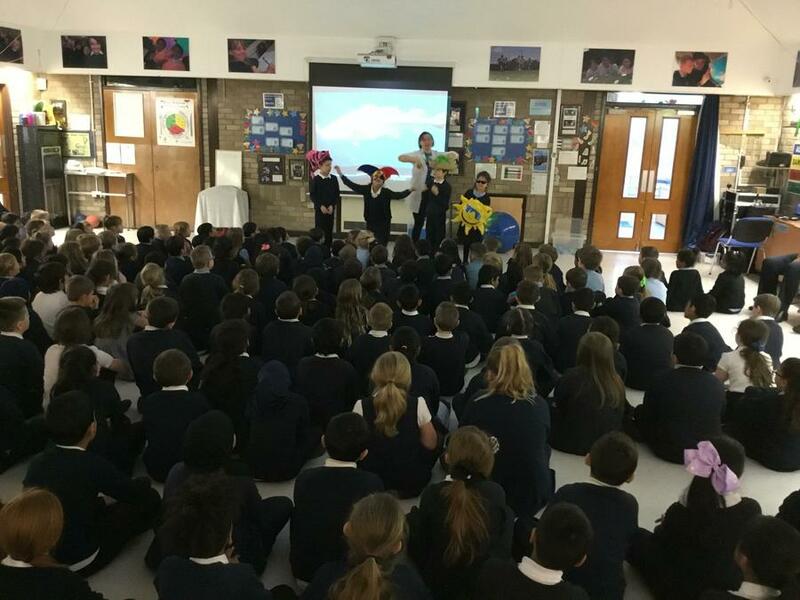 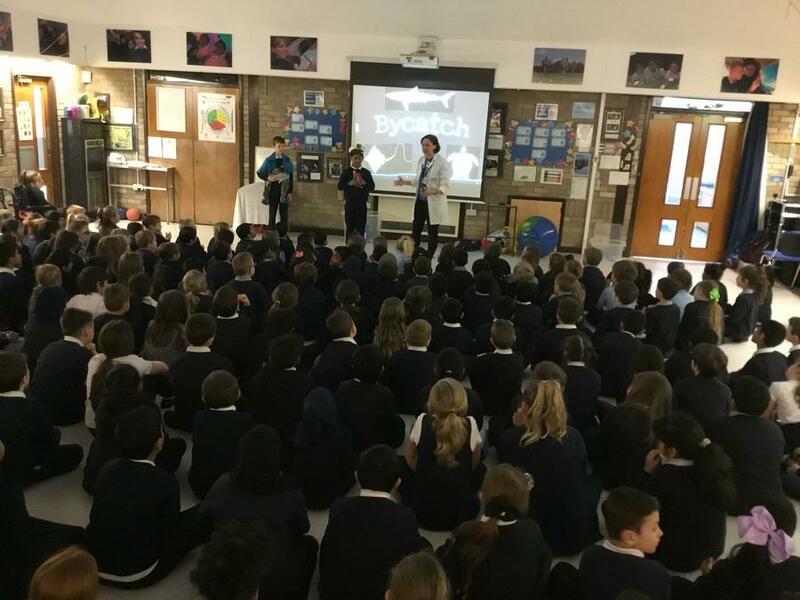 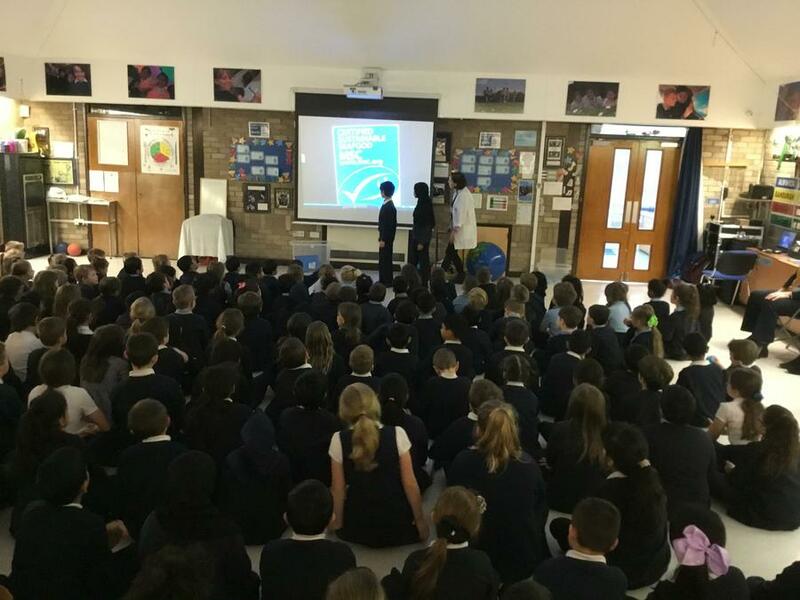 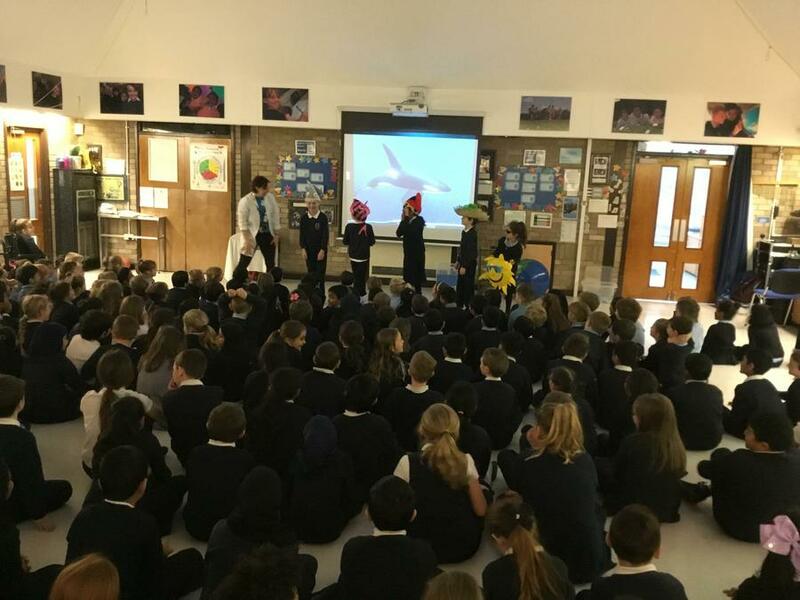 NMA are giving a whole school assembly titled ‘Our Blue Planet’ where STEM experts will be delivering the message of conservation and what we can do to help take care of our planet. 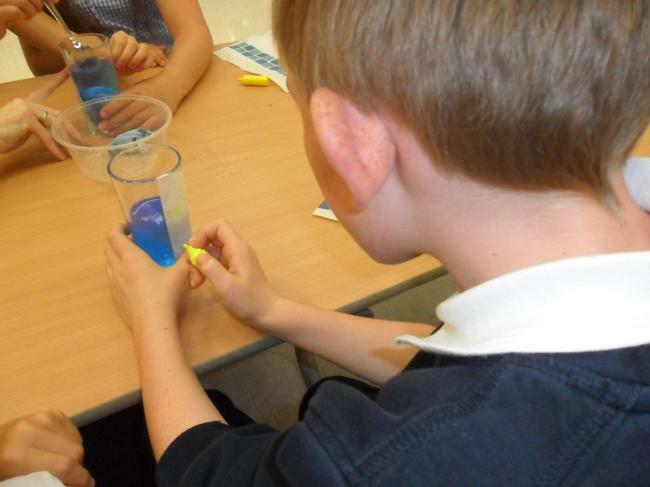 We are also lucky enough to have Scientists in school on 28th and 29th January to deliver exciting workshops to each year group. 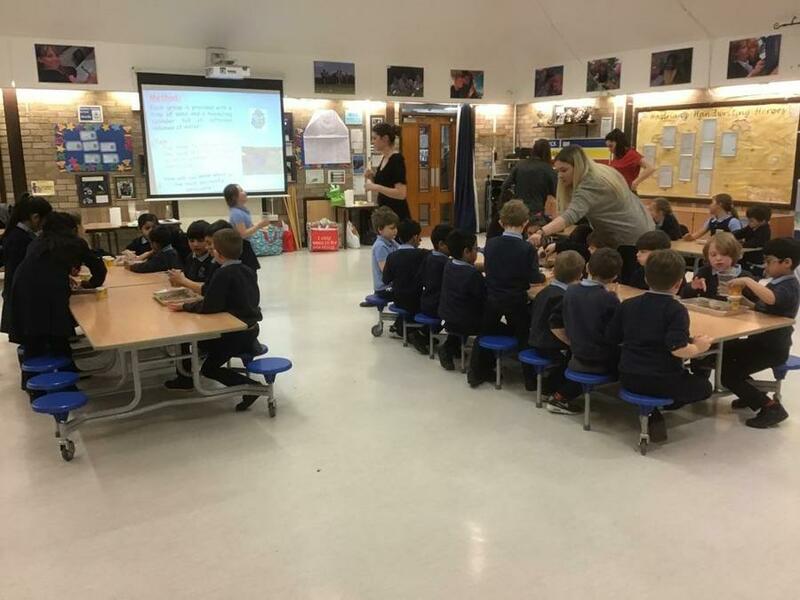 These sessions have been designed in collaboration with the class teachers to link with their current topics and will have a hands on approach that will engage and inspire our children. 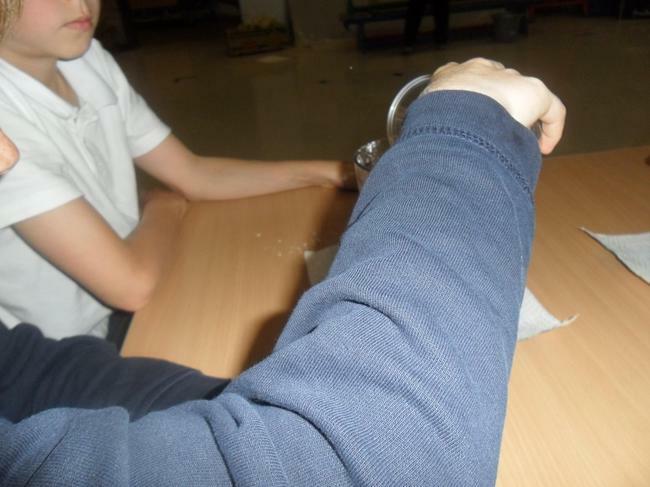 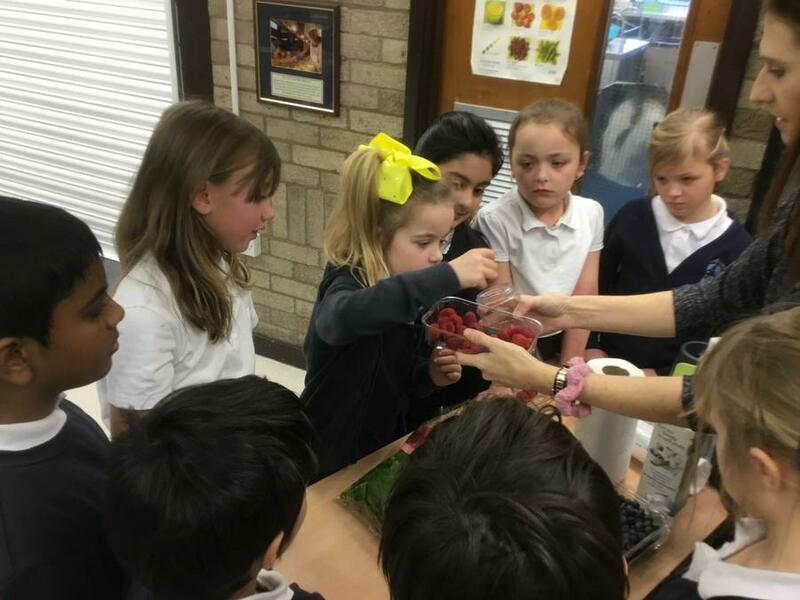 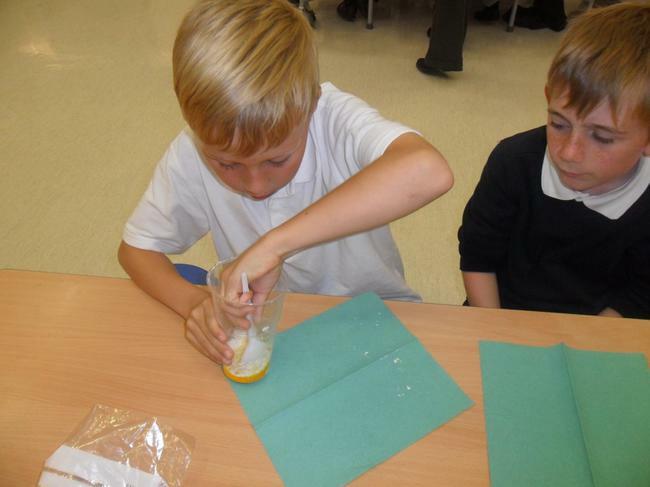 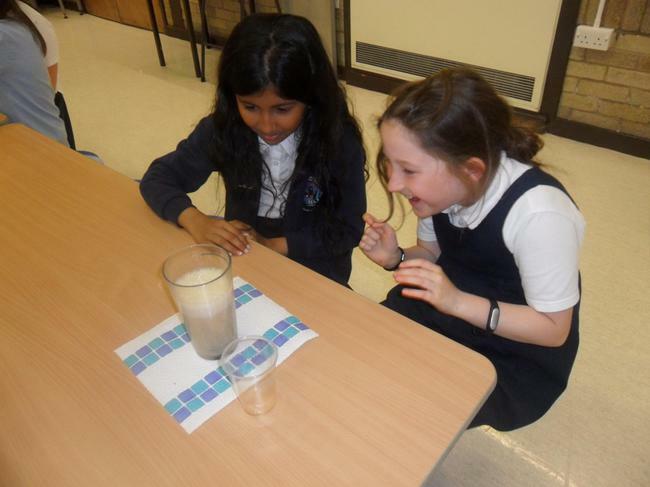 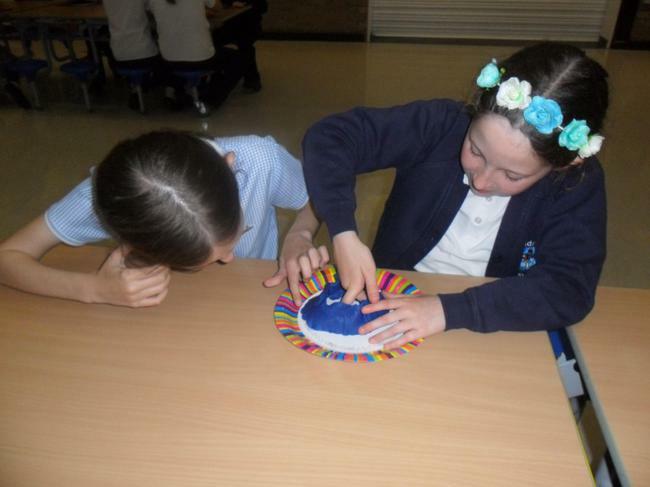 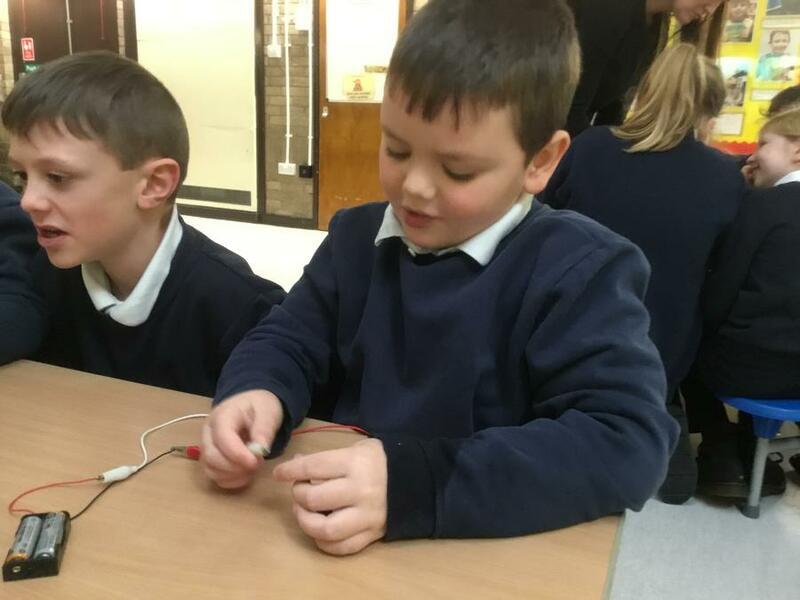 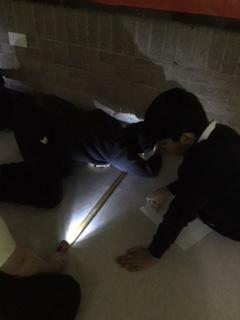 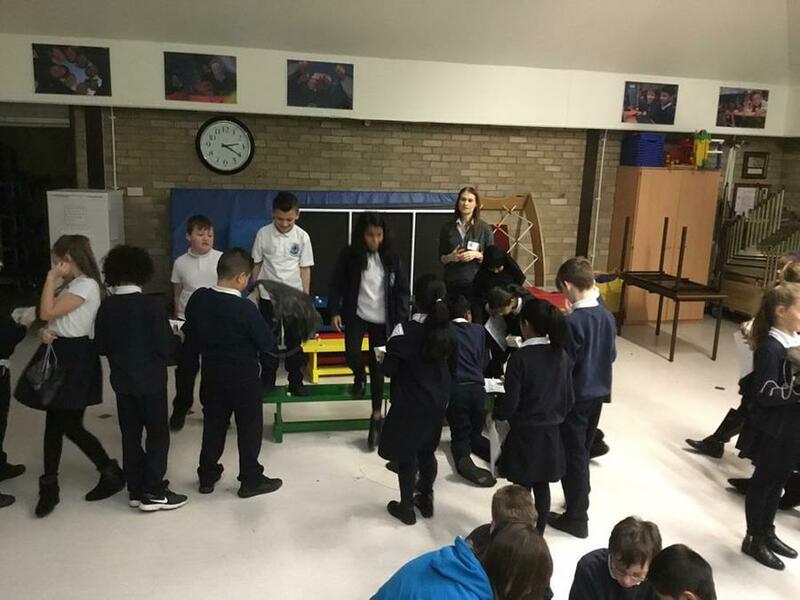 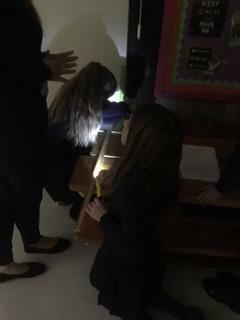 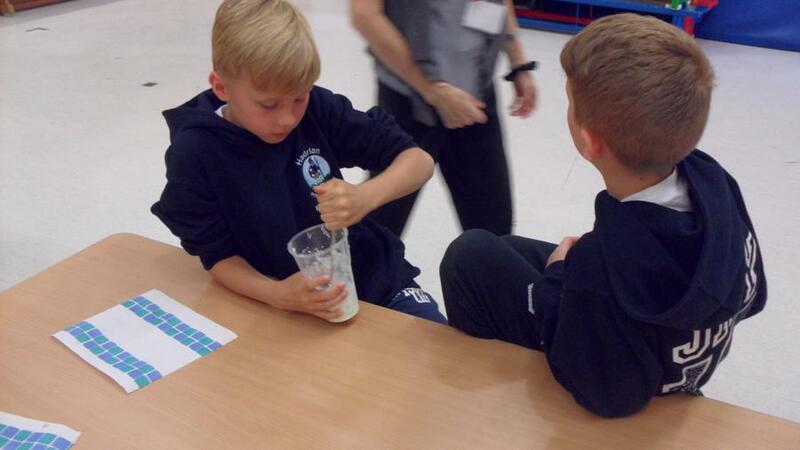 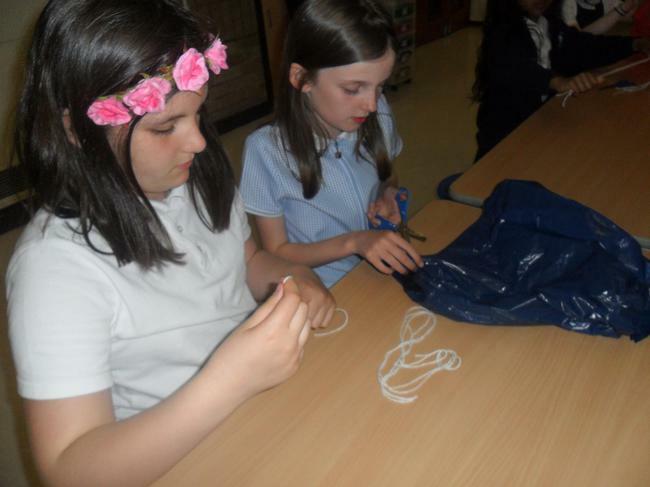 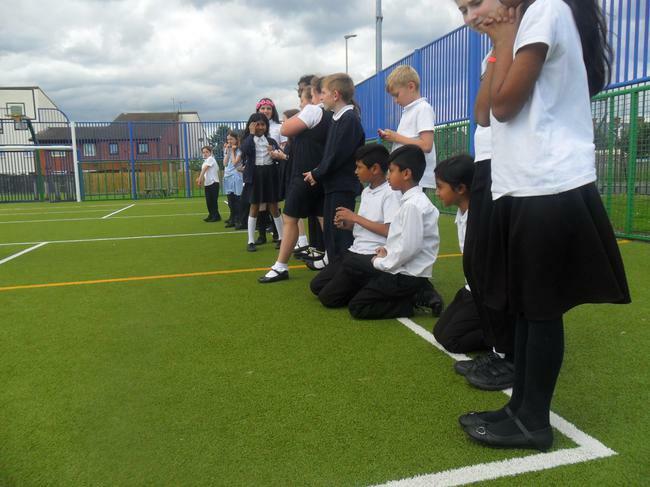 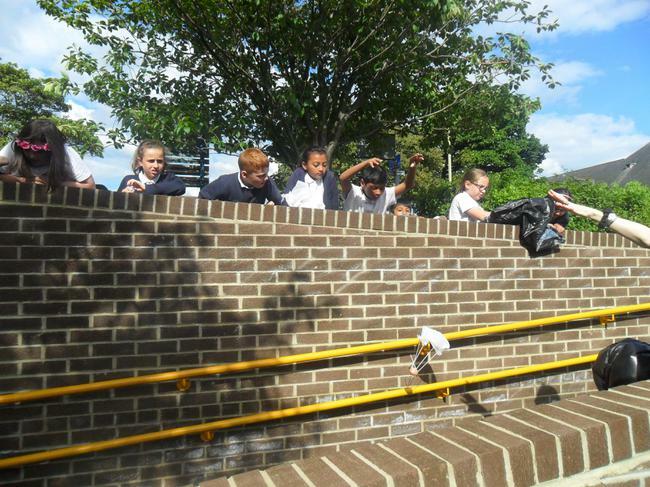 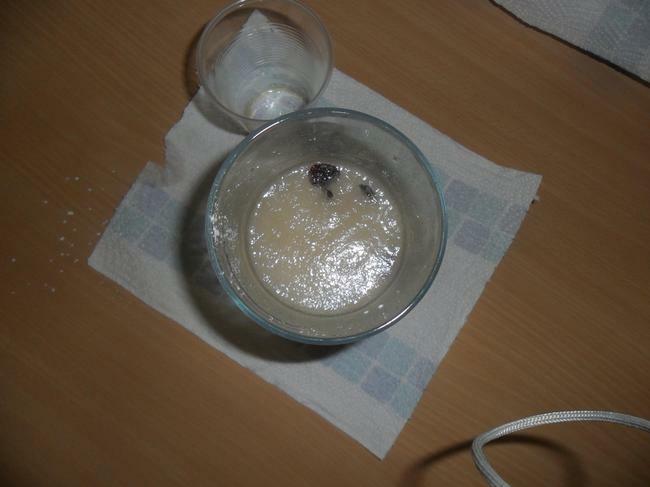 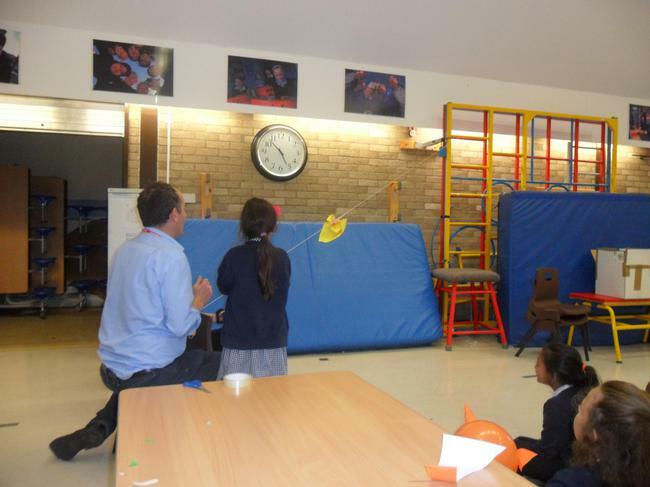 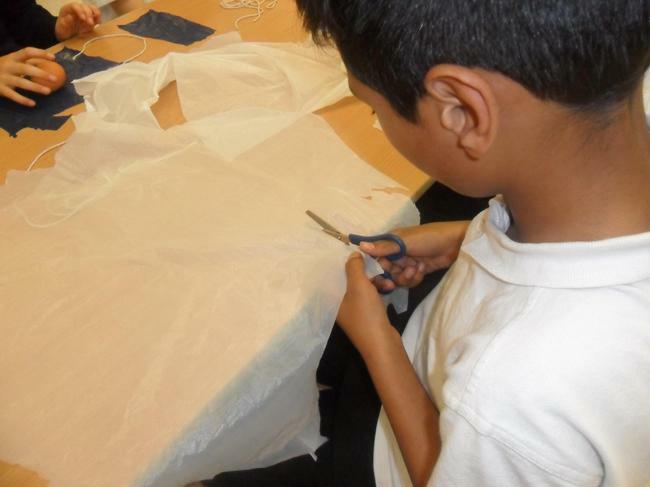 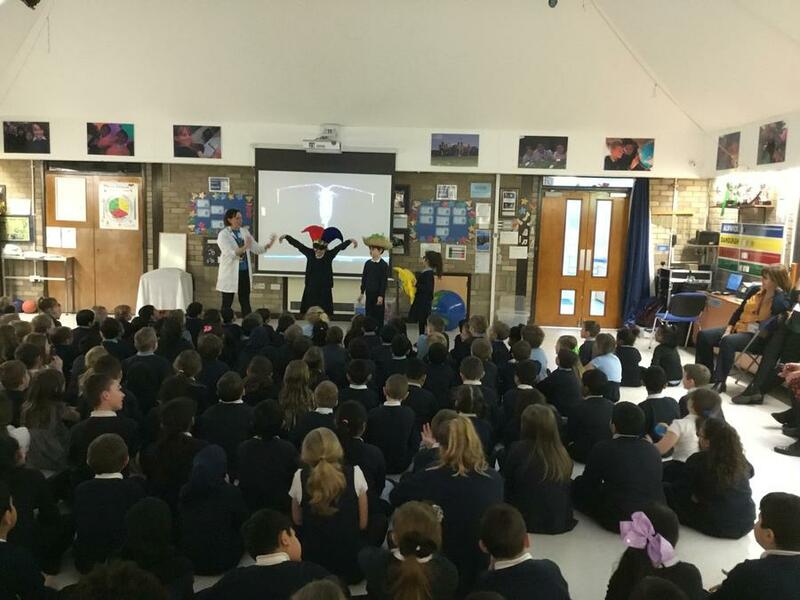 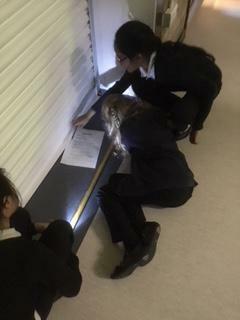 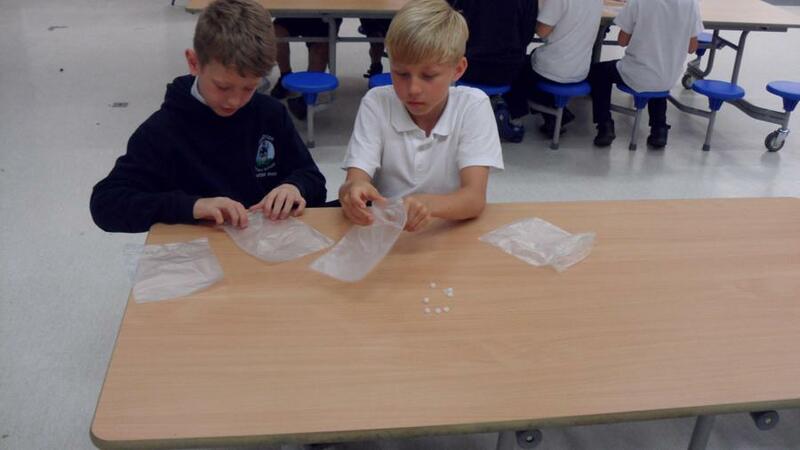 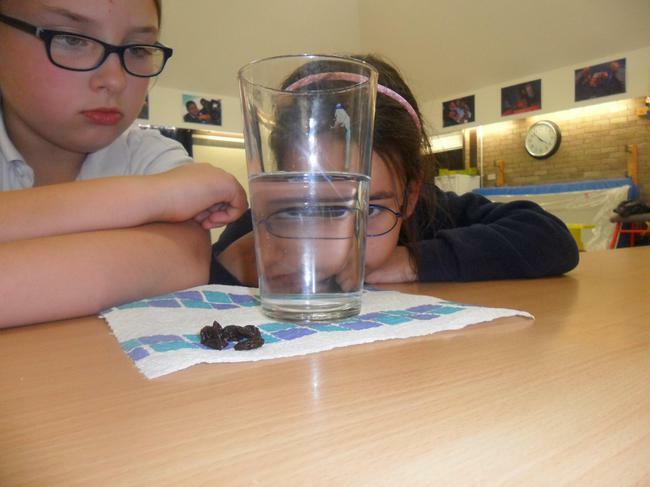 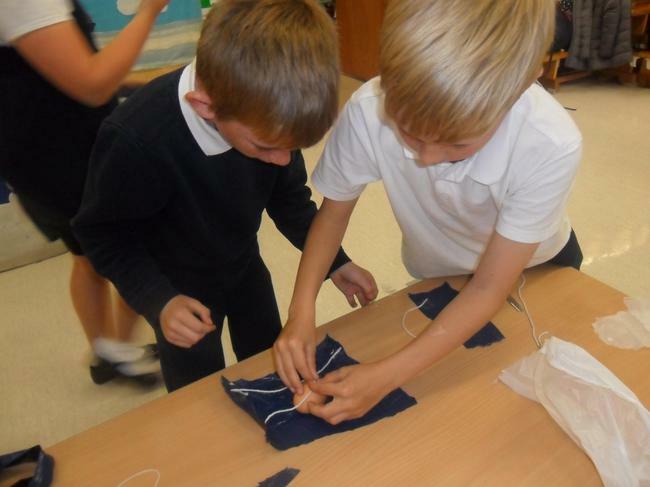 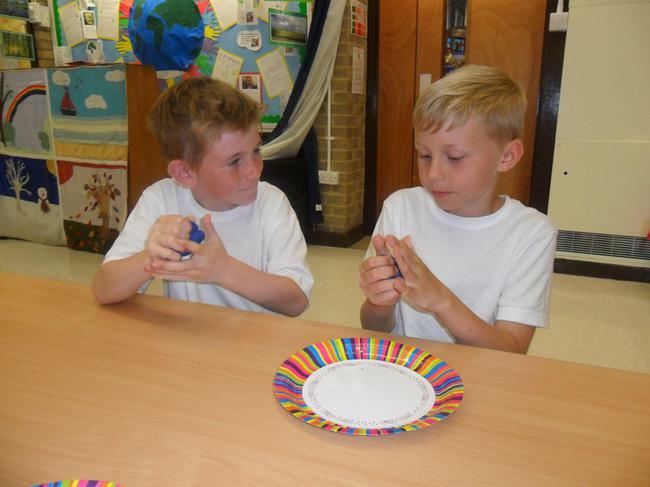 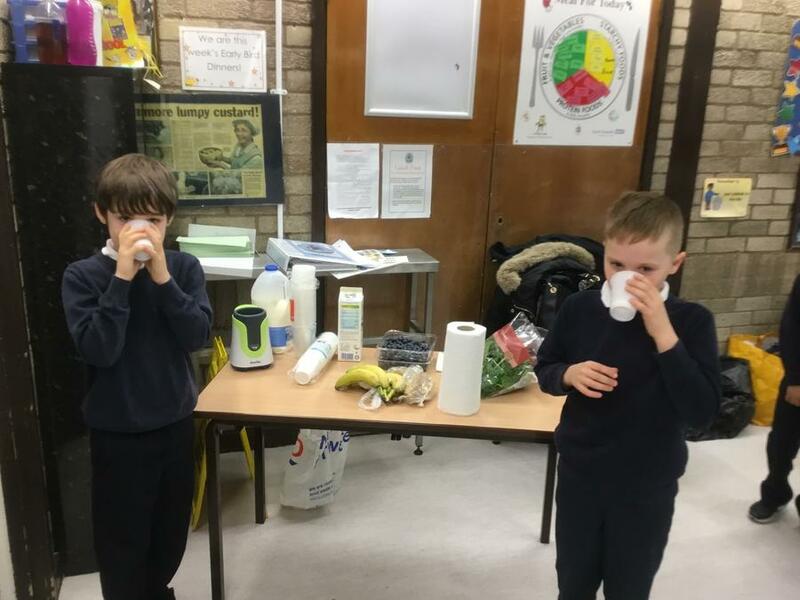 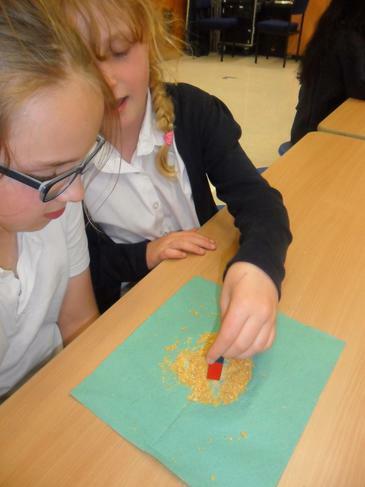 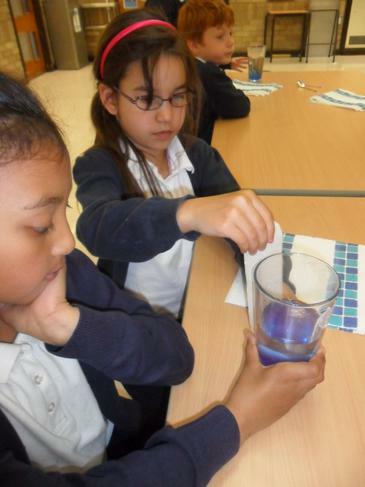 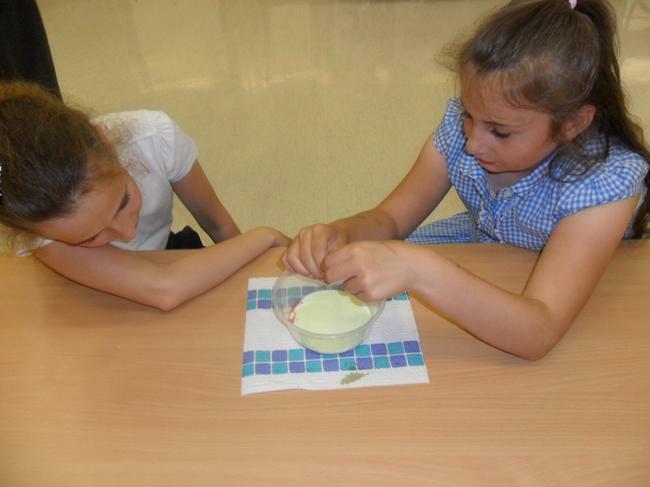 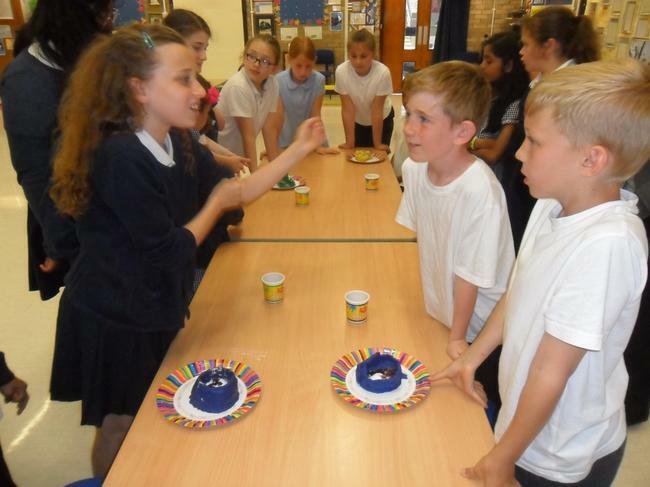 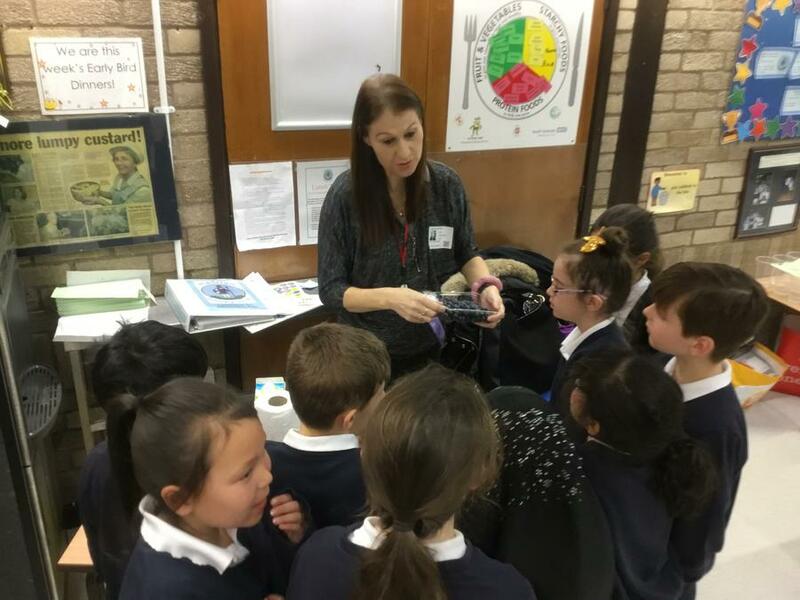 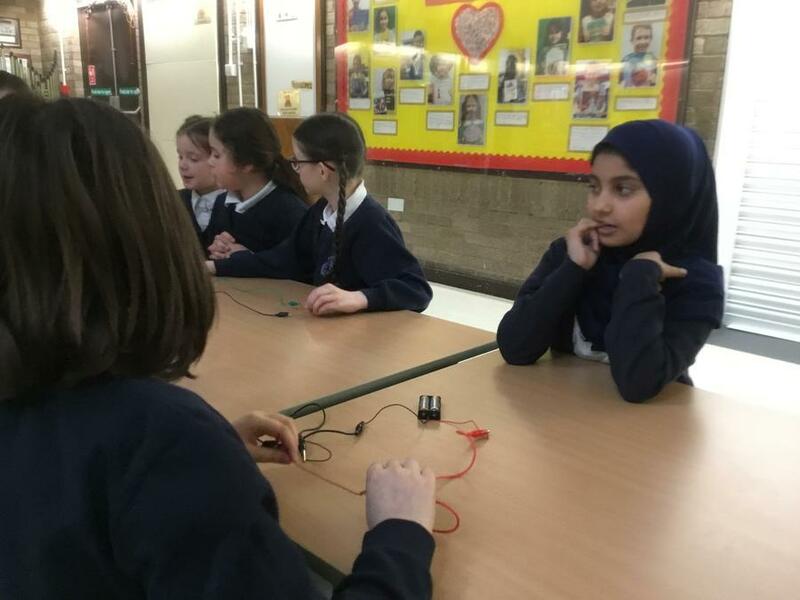 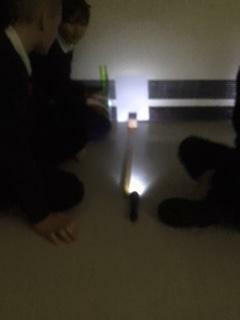 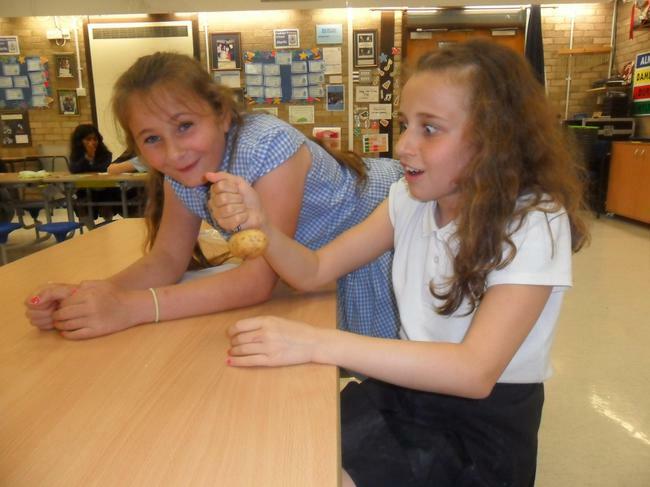 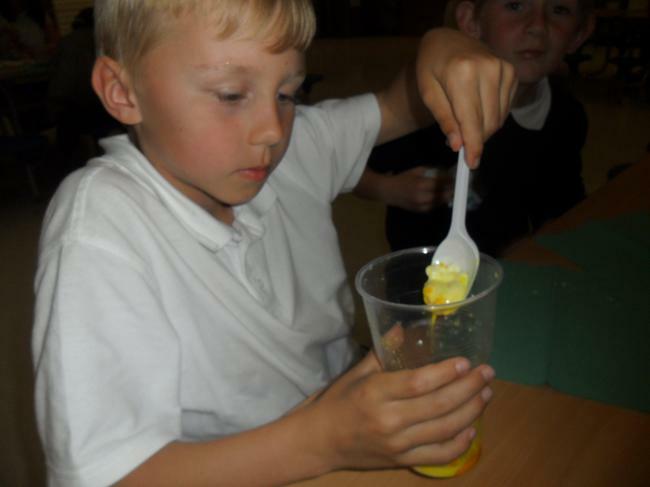 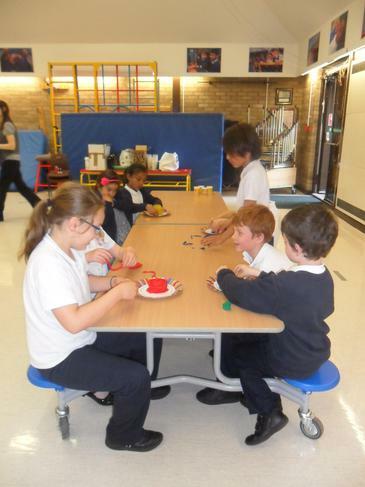 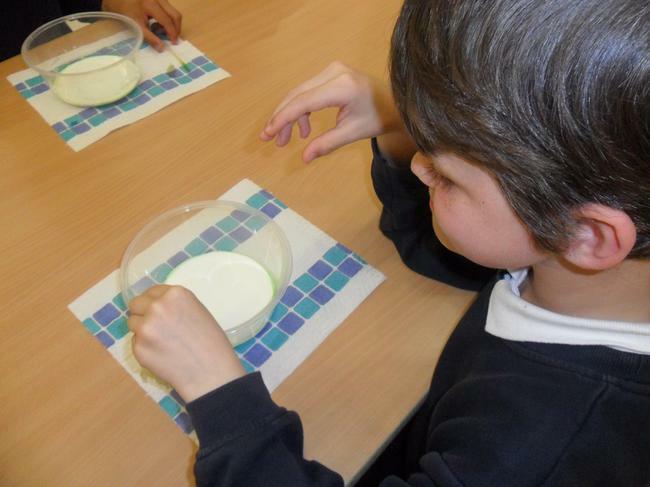 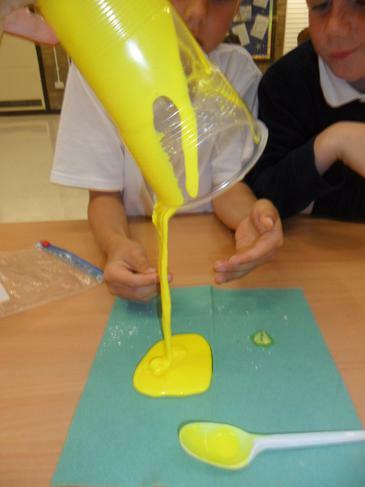 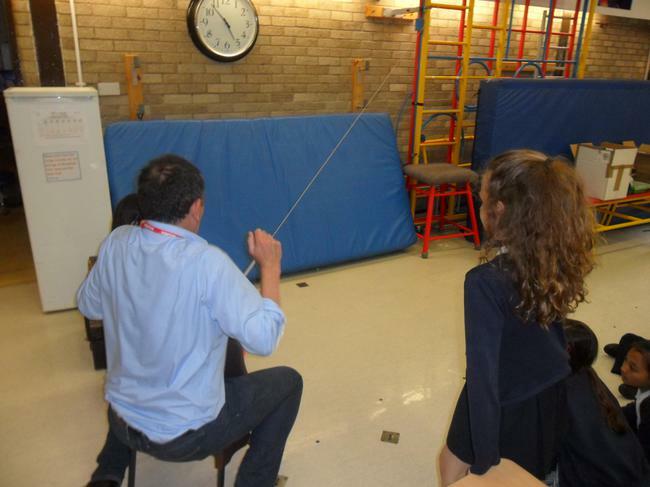 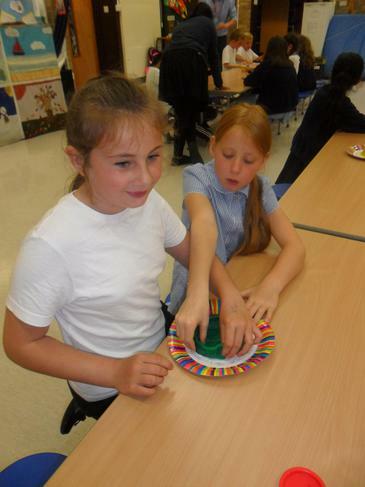 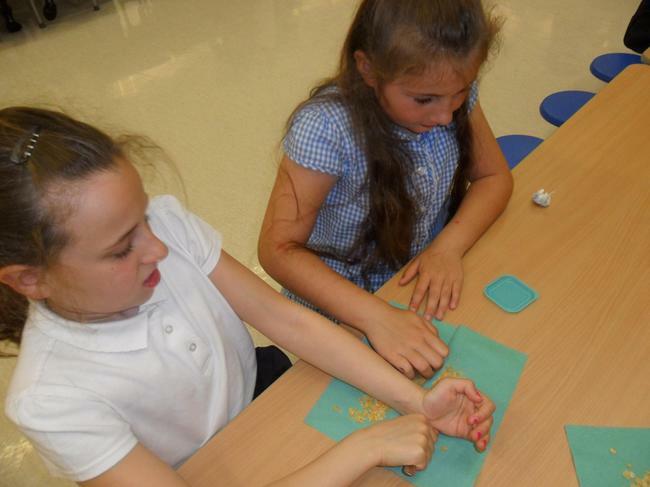 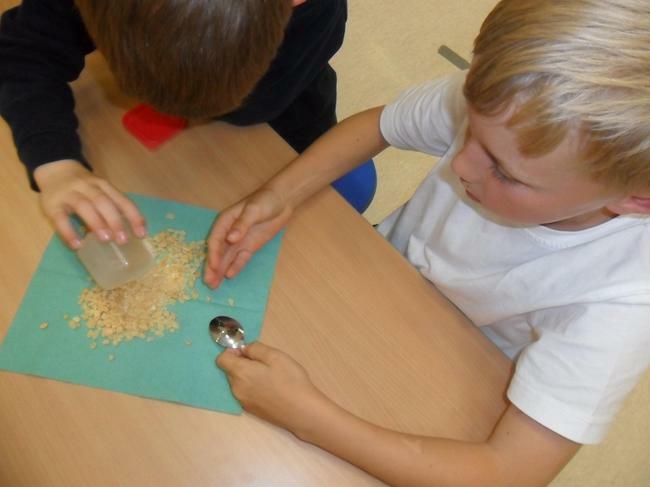 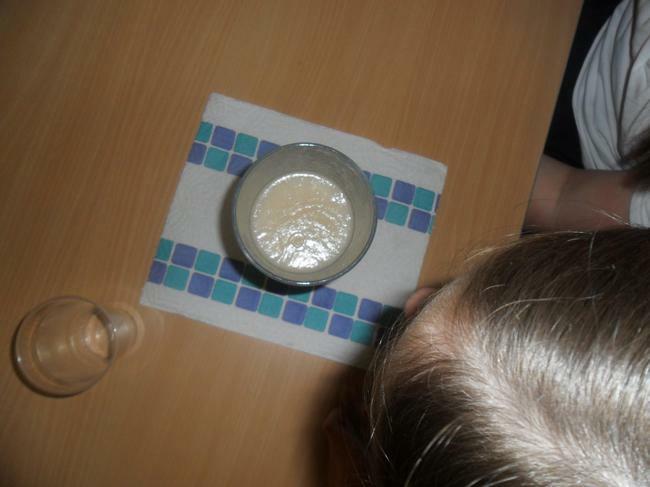 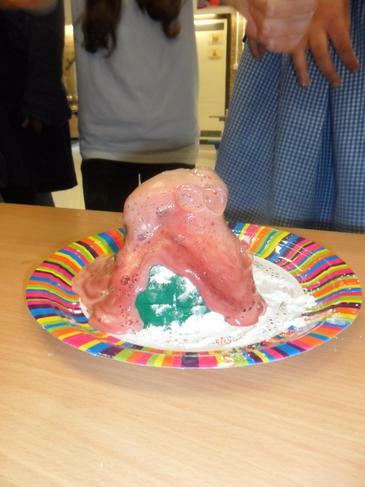 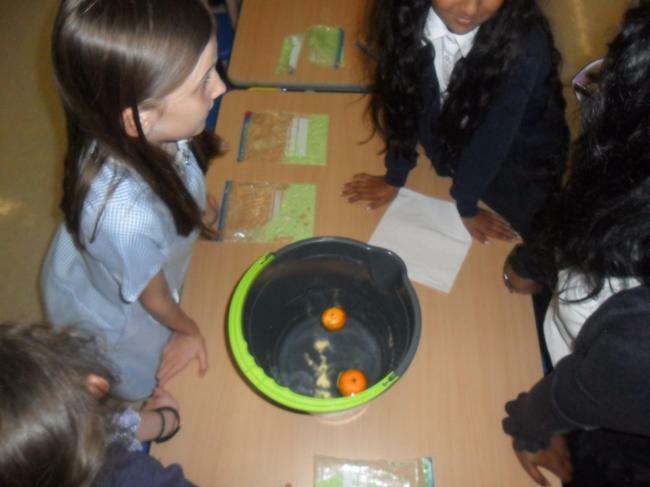 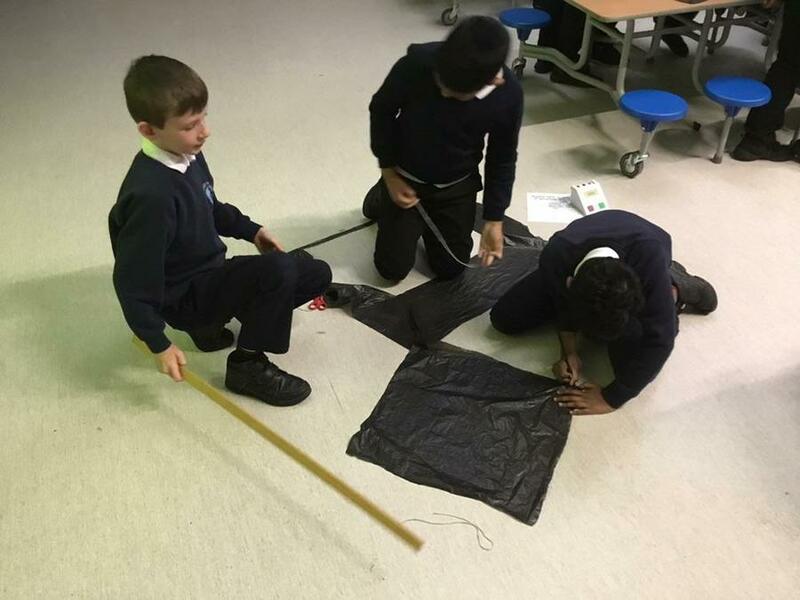 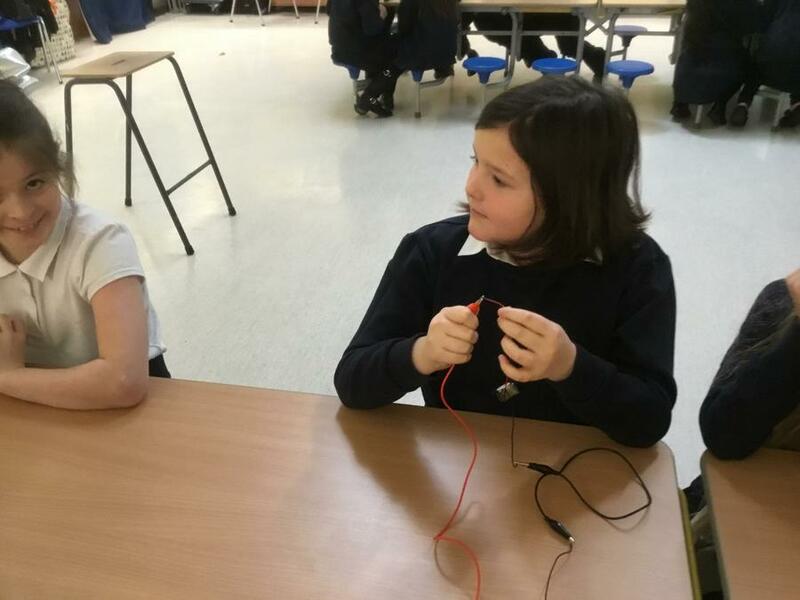 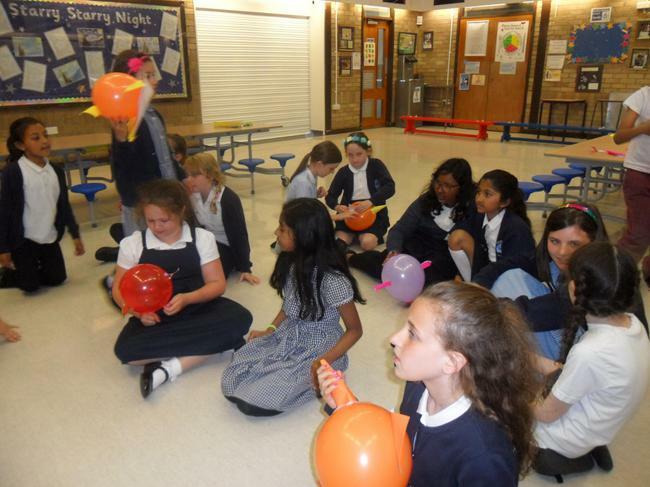 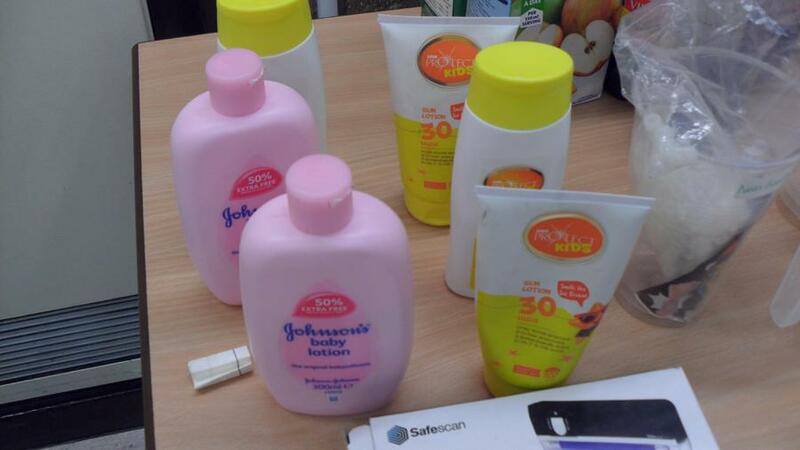 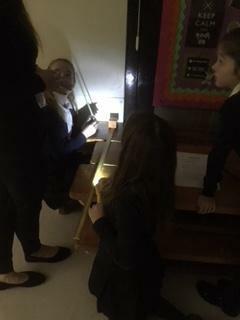 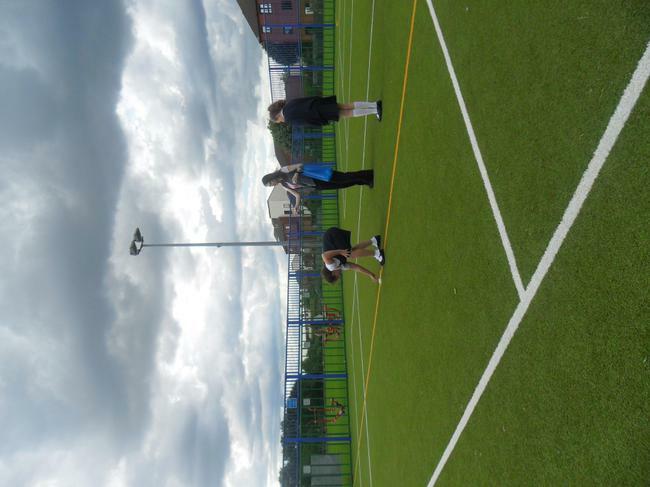 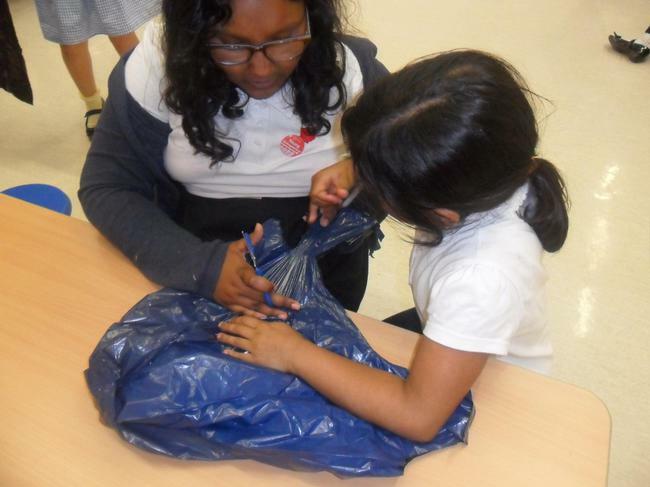 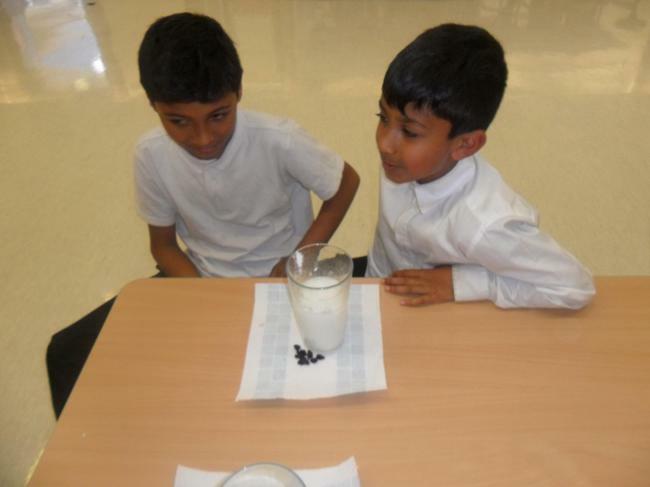 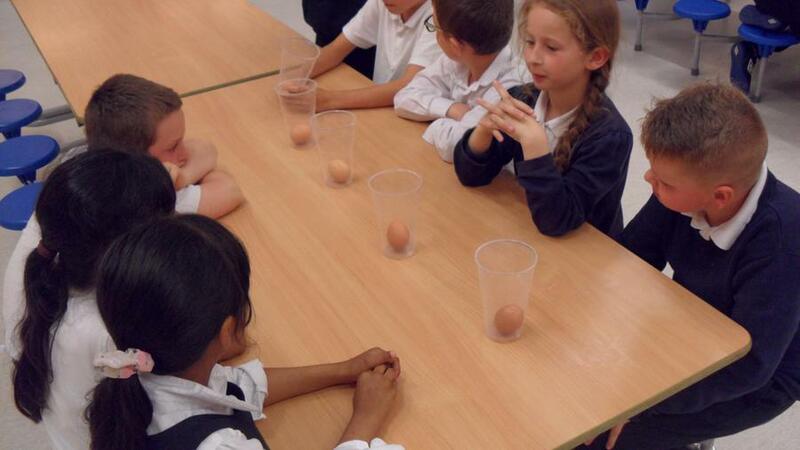 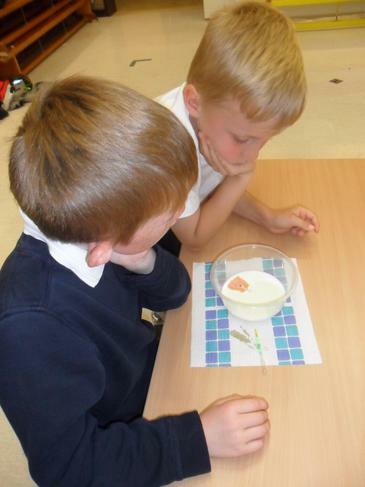 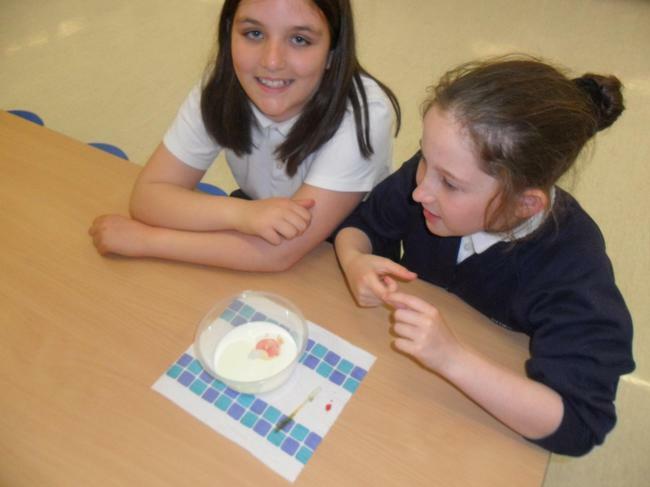 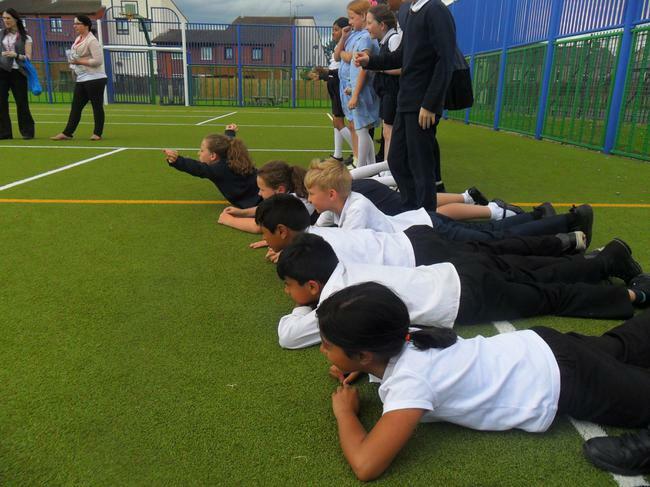 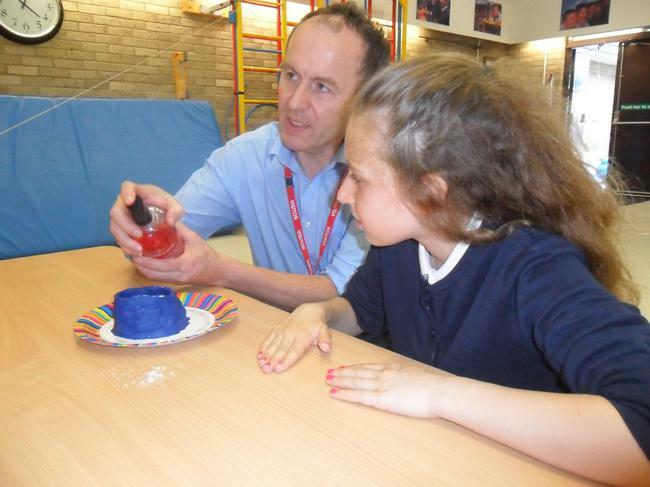 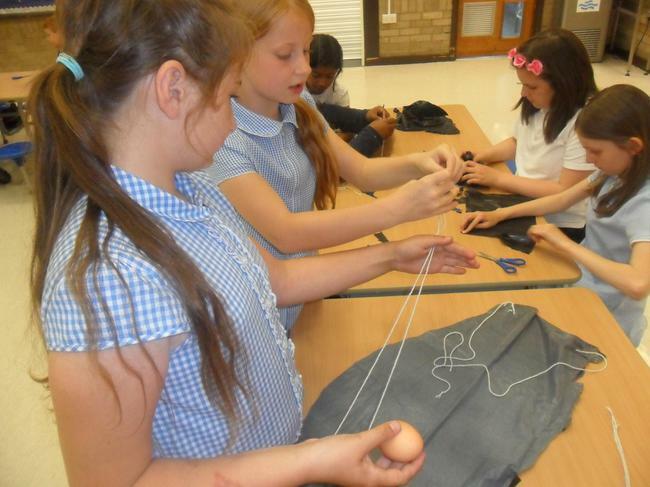 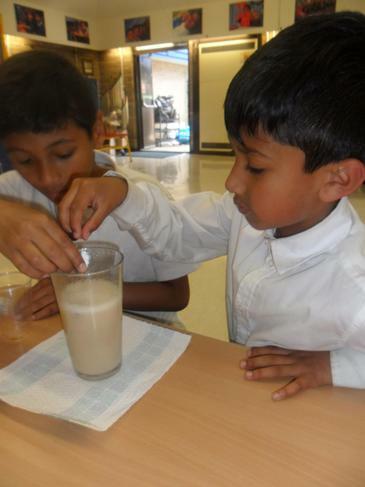 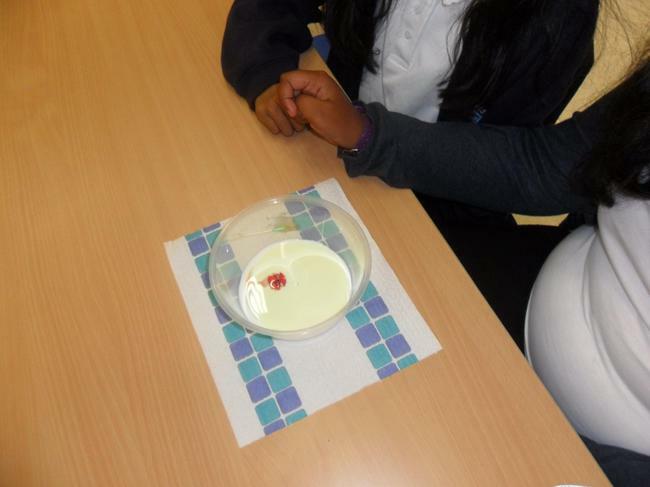 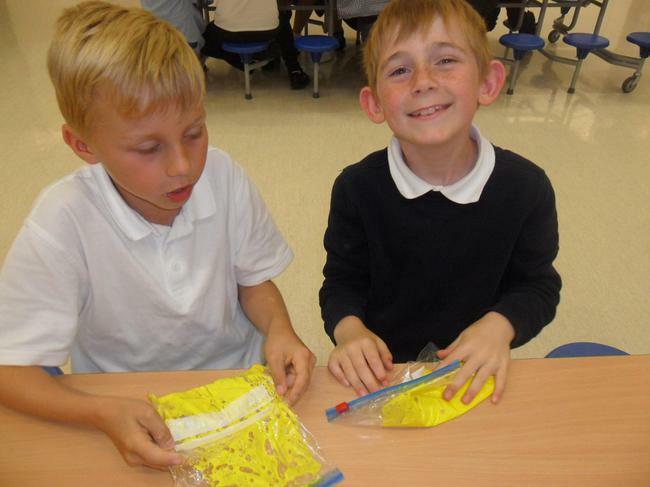 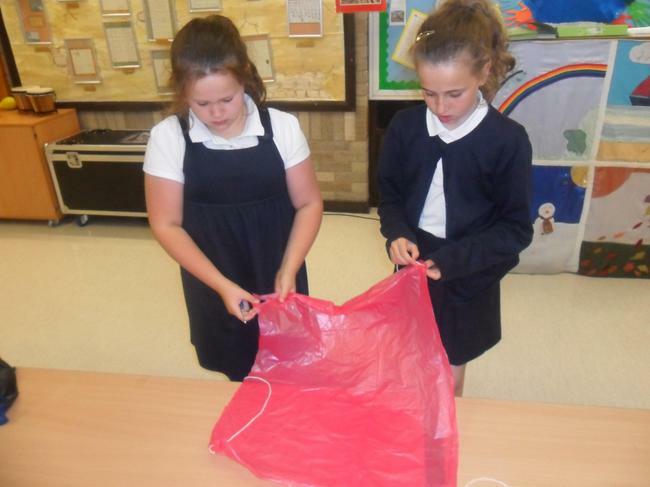 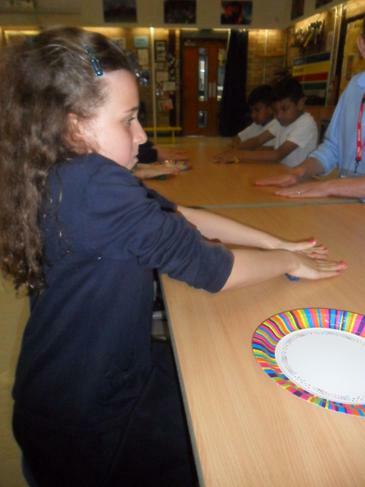 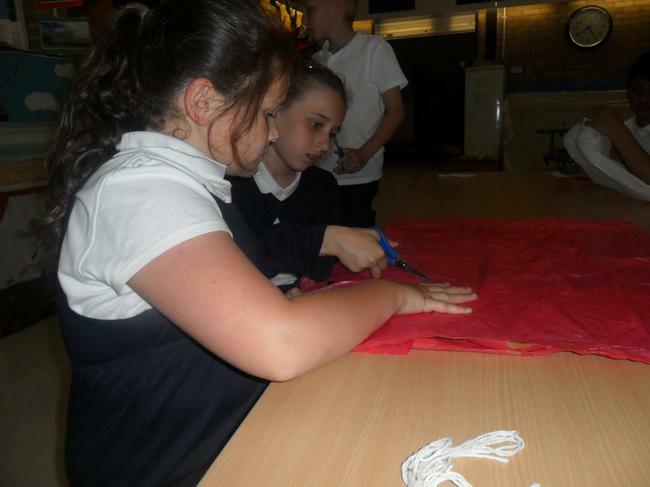 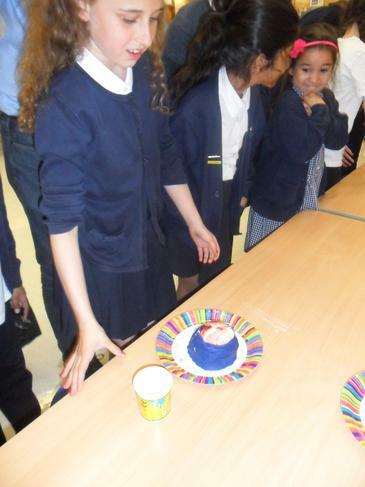 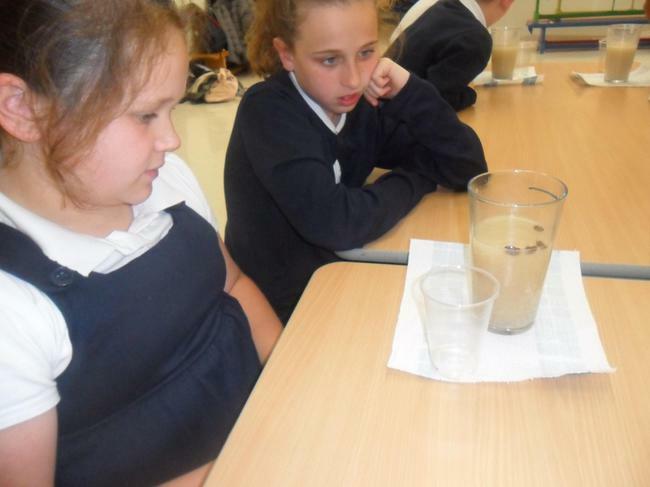 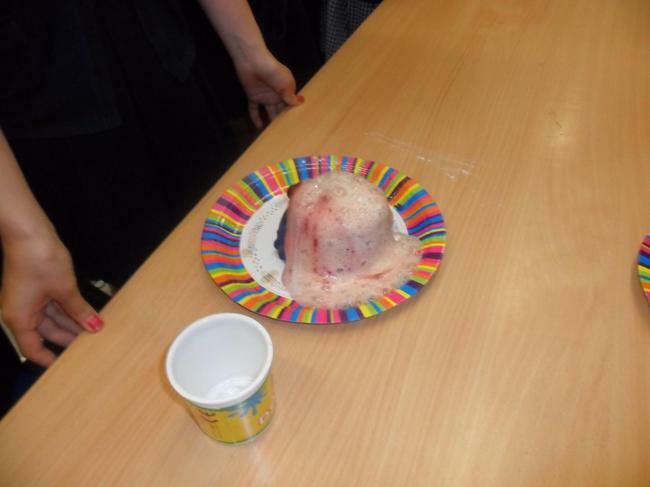 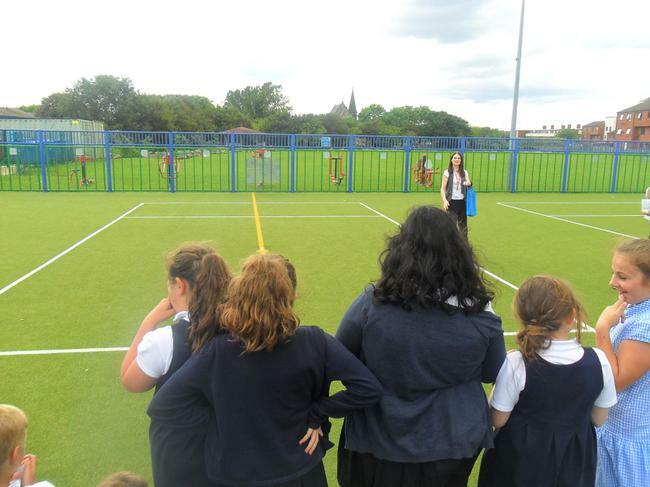 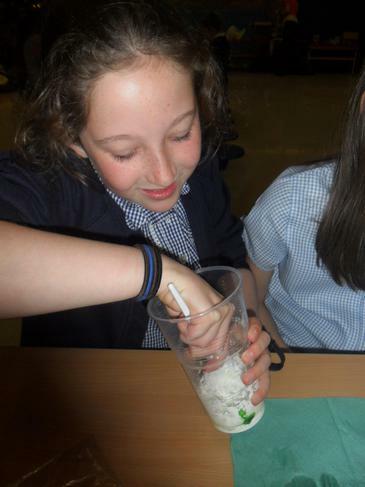 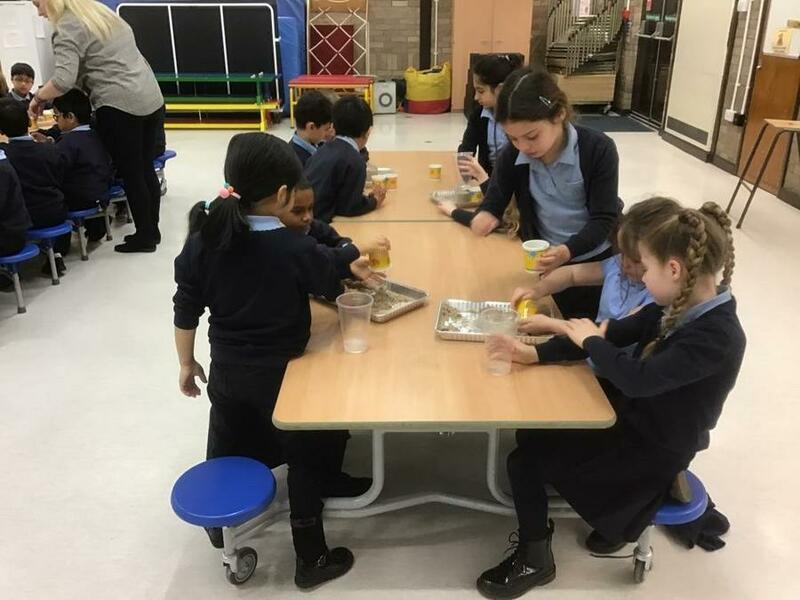 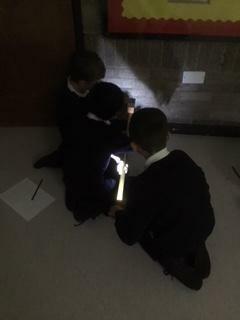 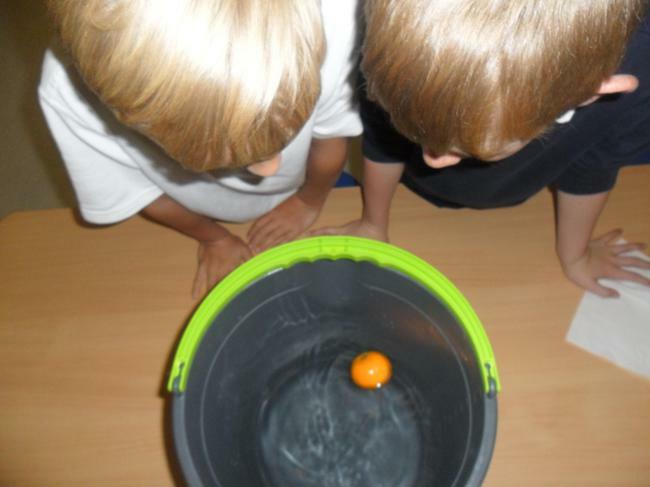 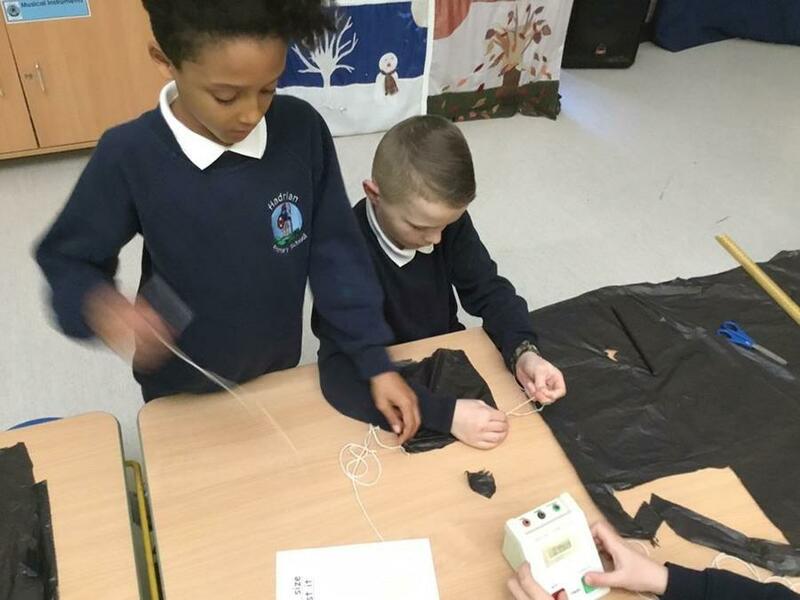 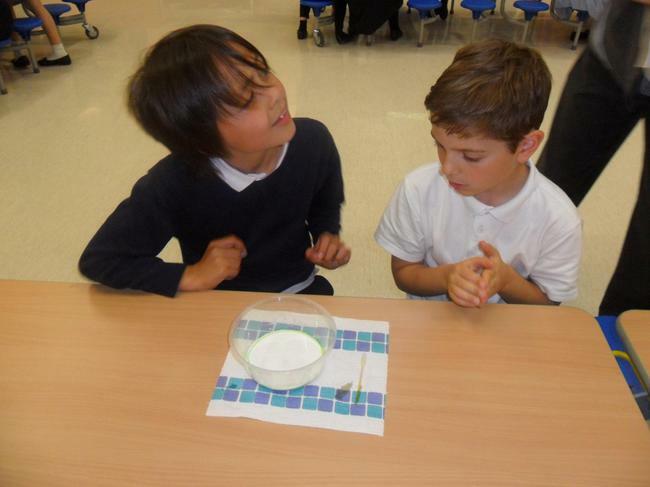 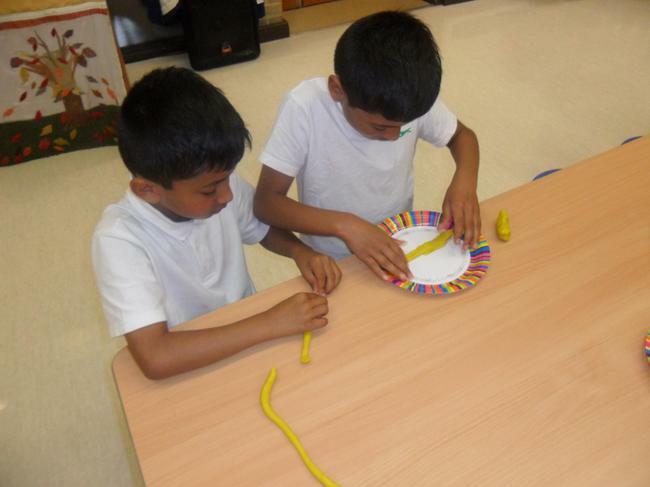 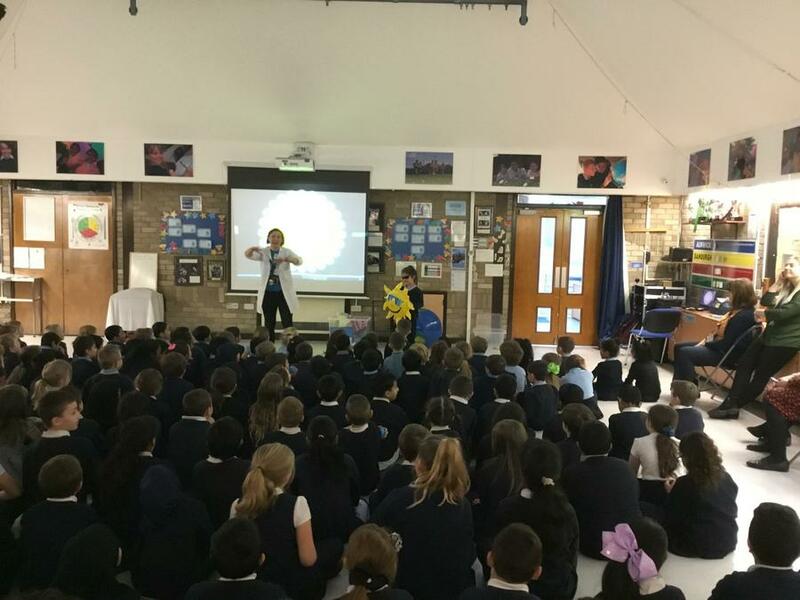 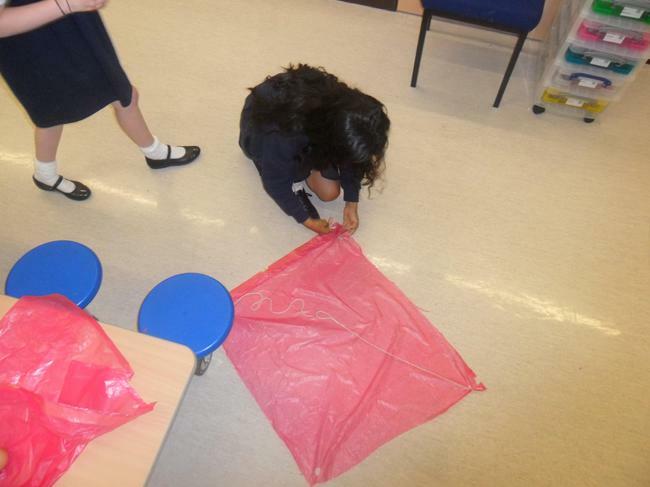 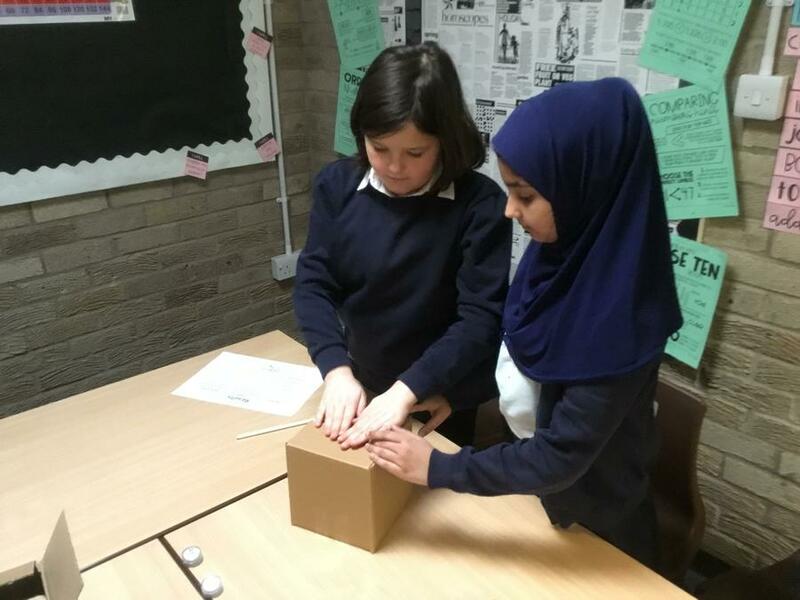 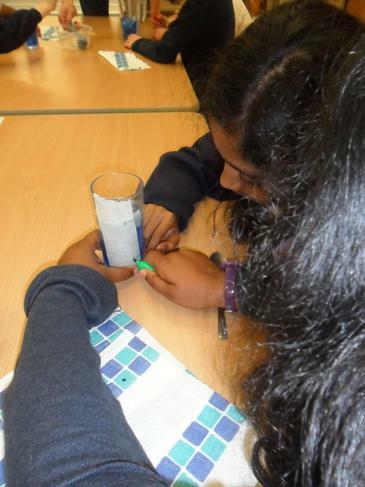 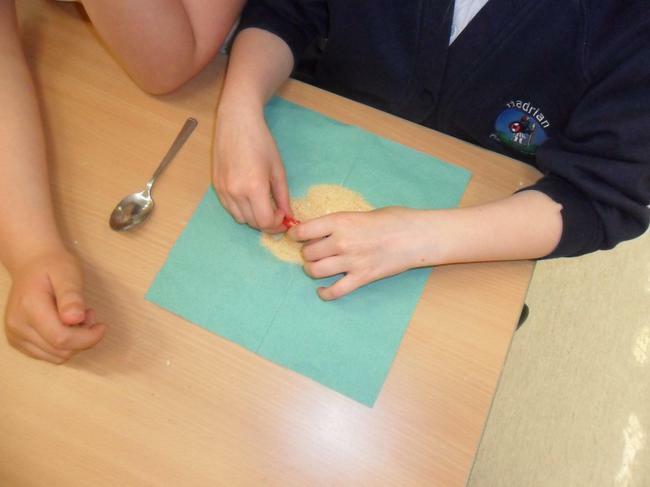 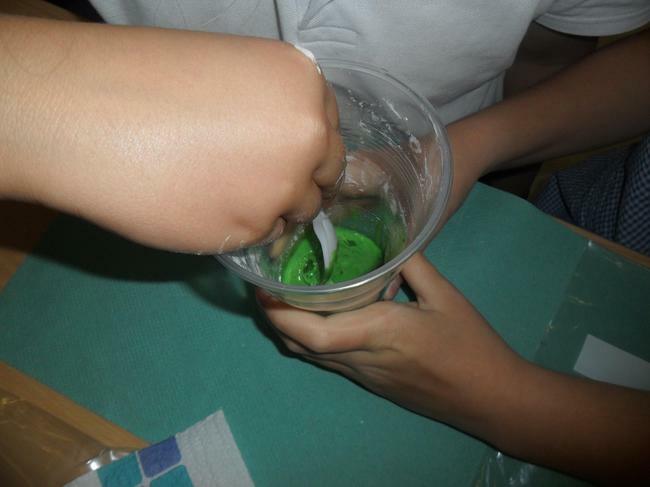 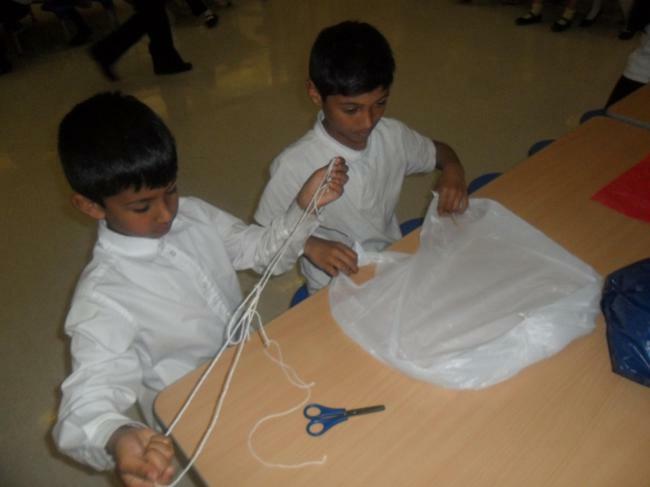 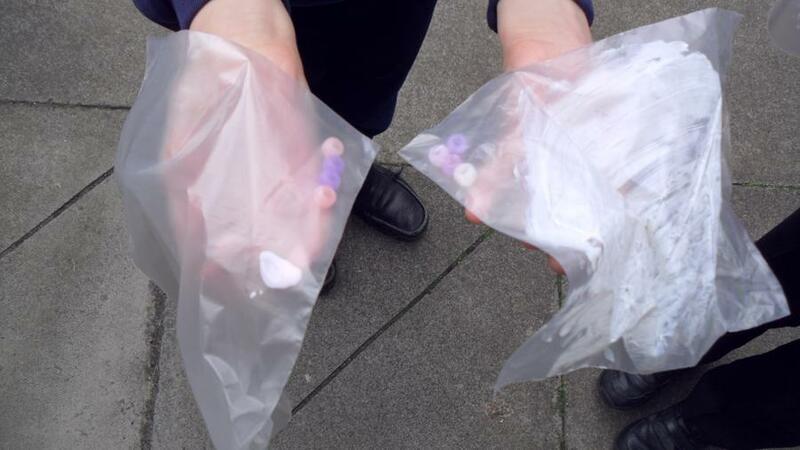 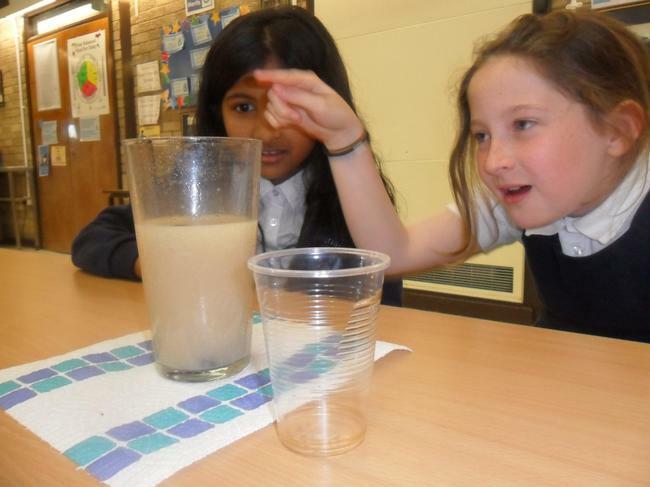 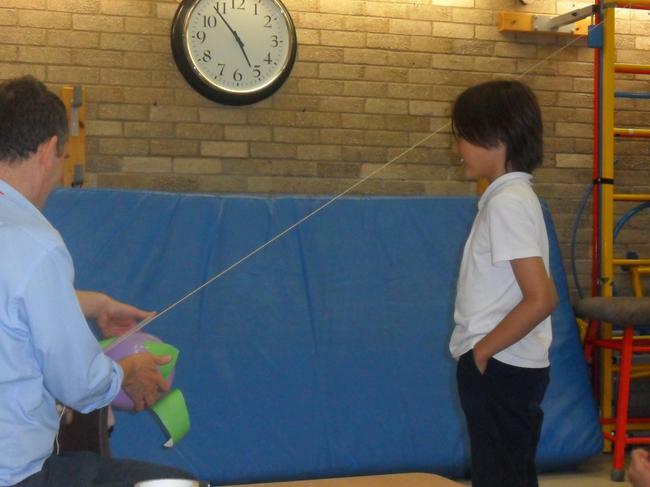 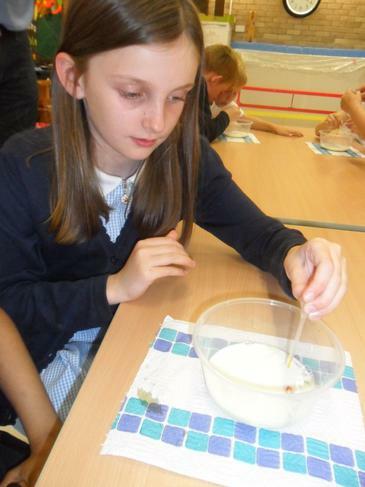 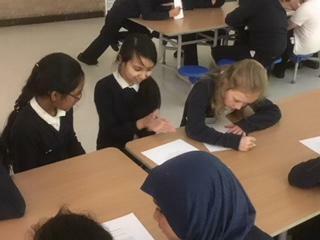 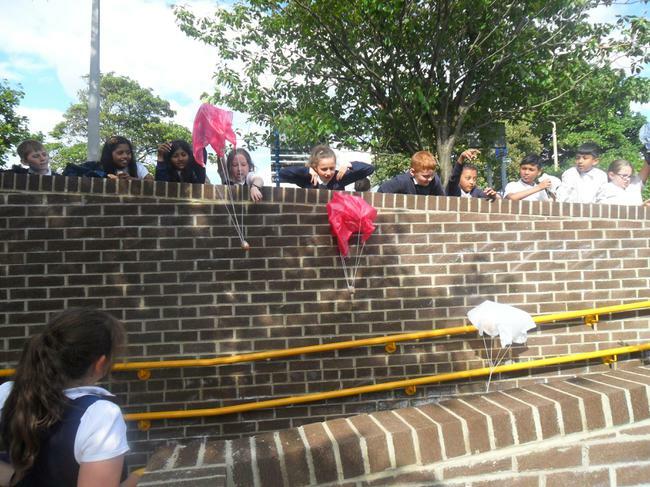 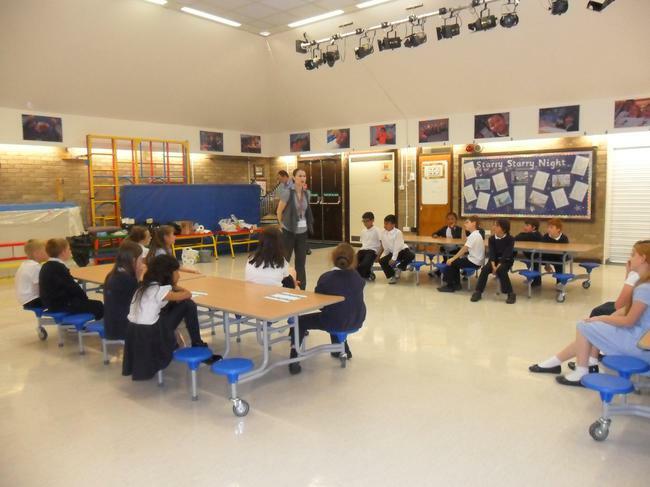 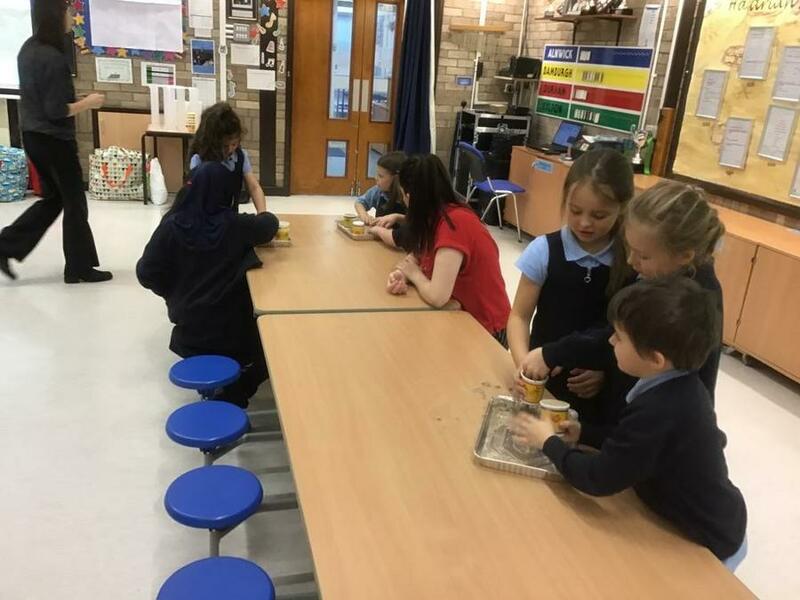 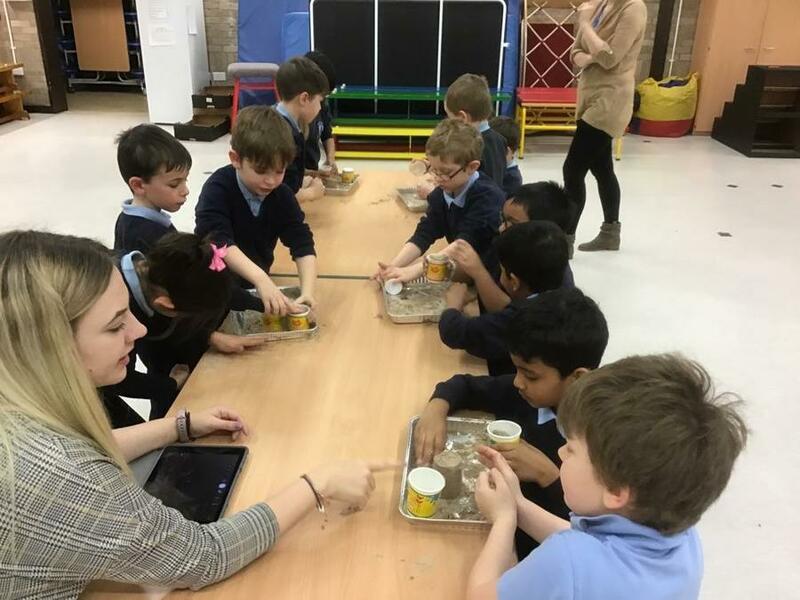 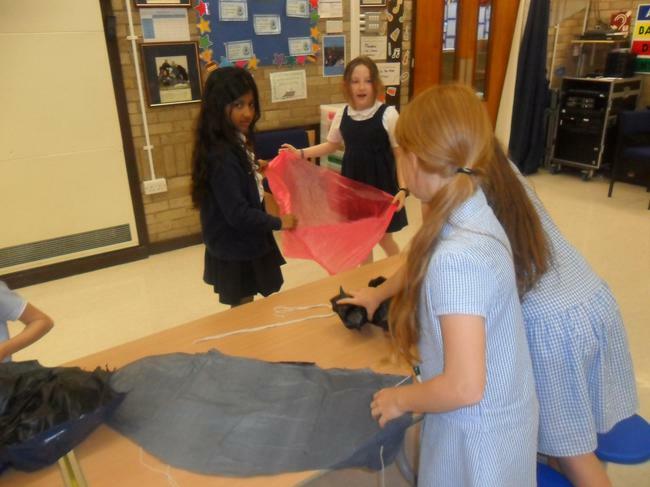 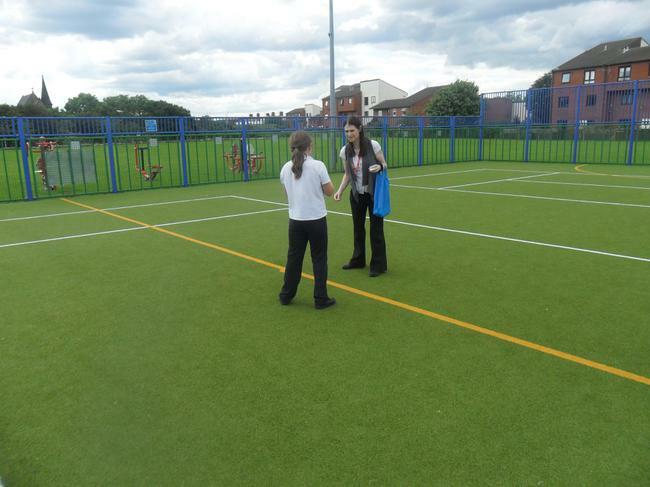 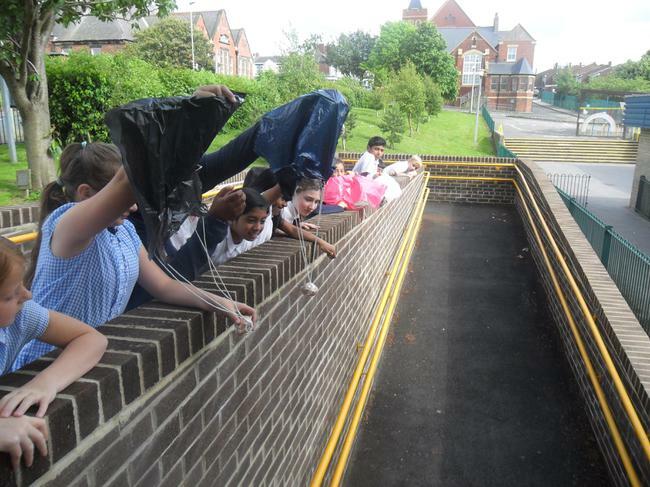 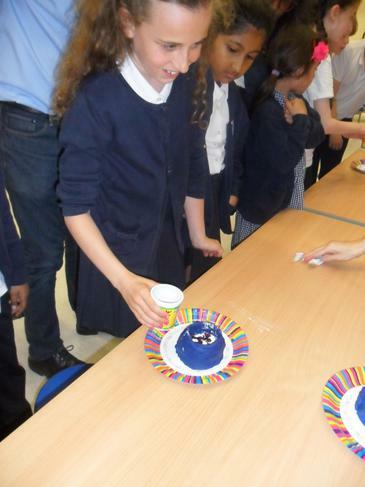 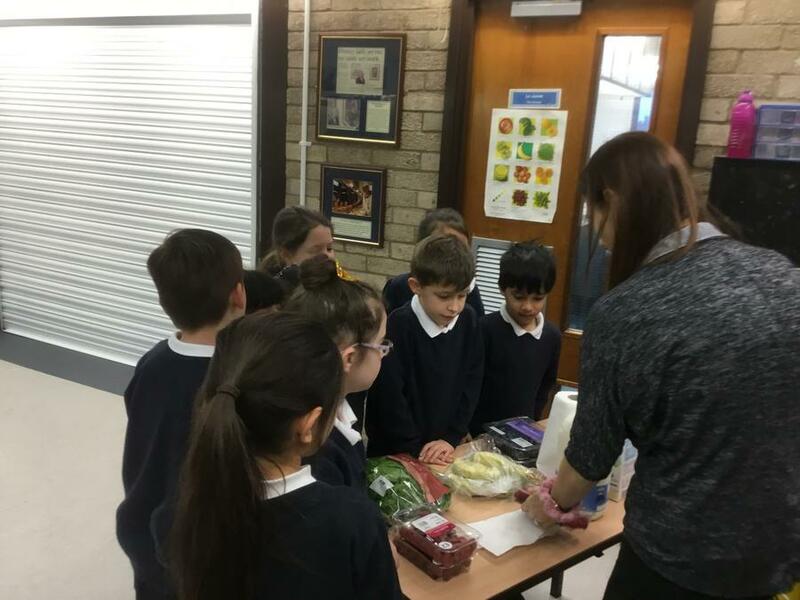 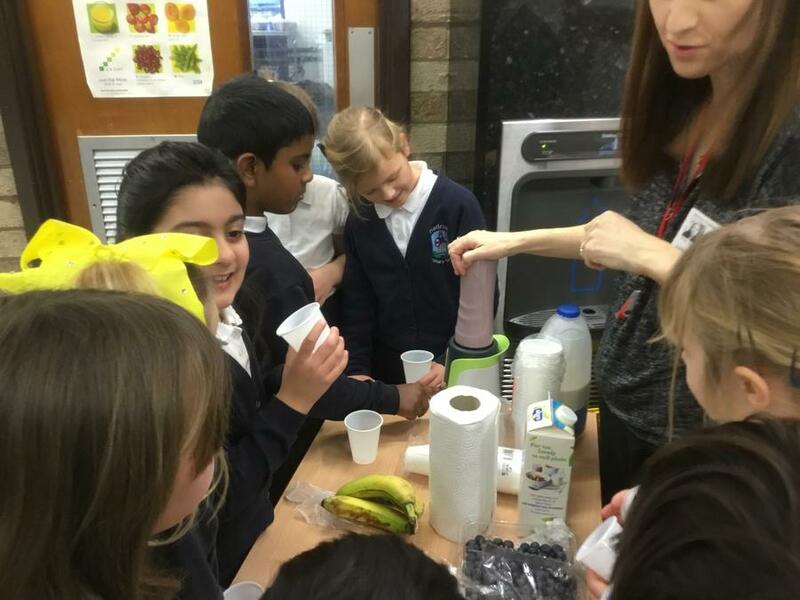 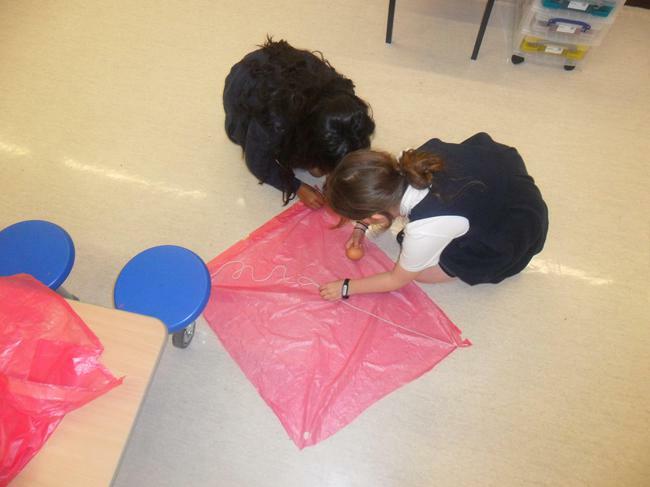 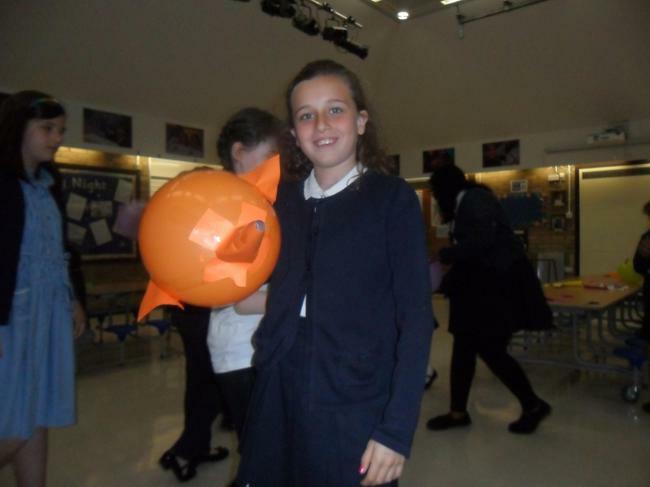 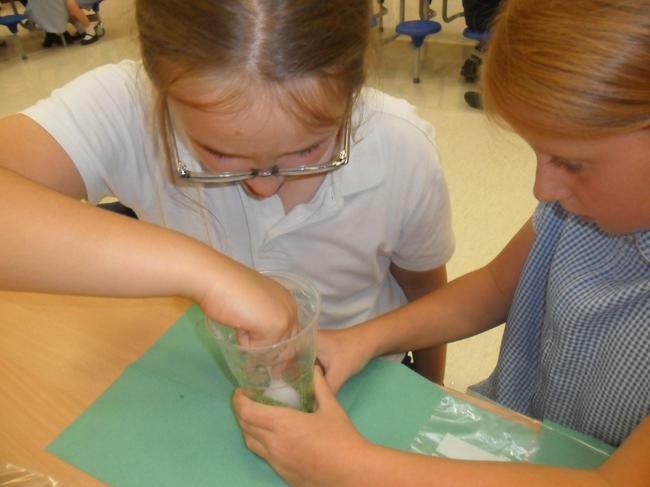 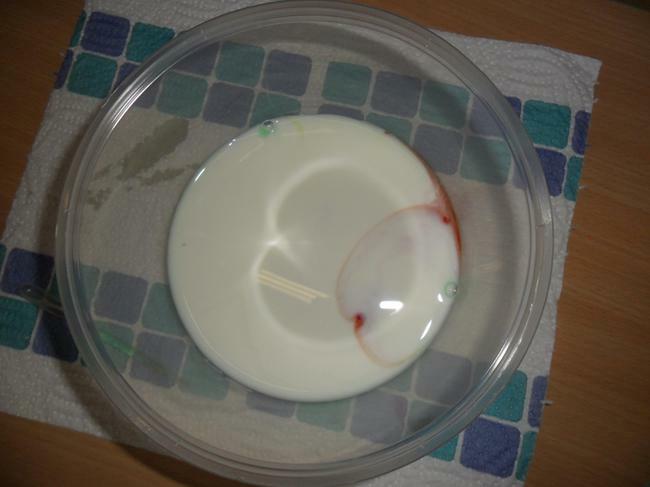 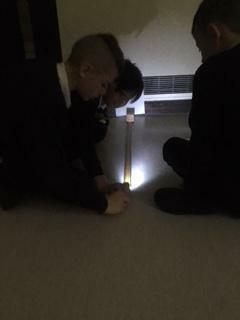 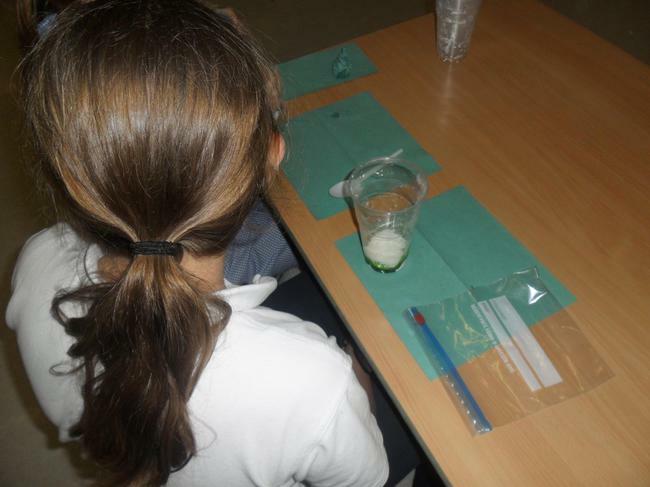 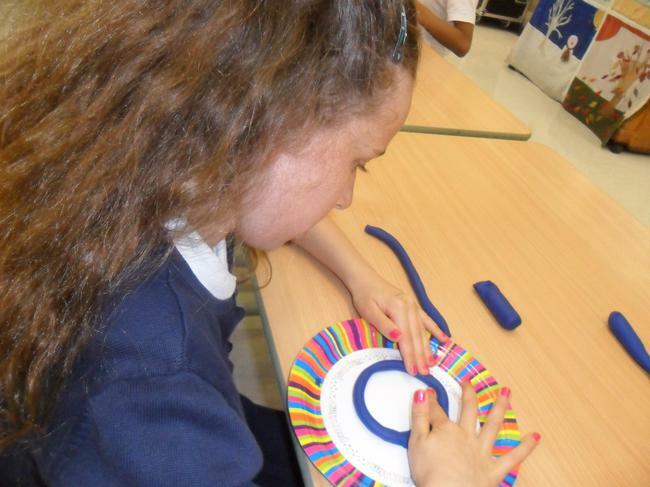 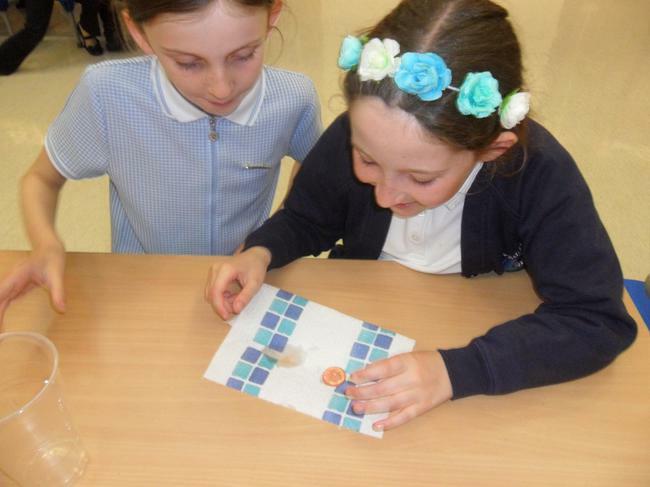 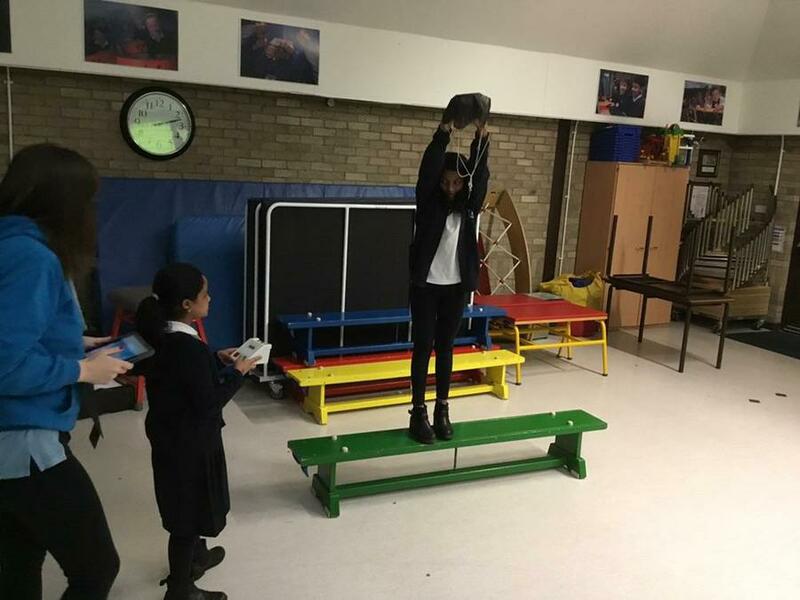 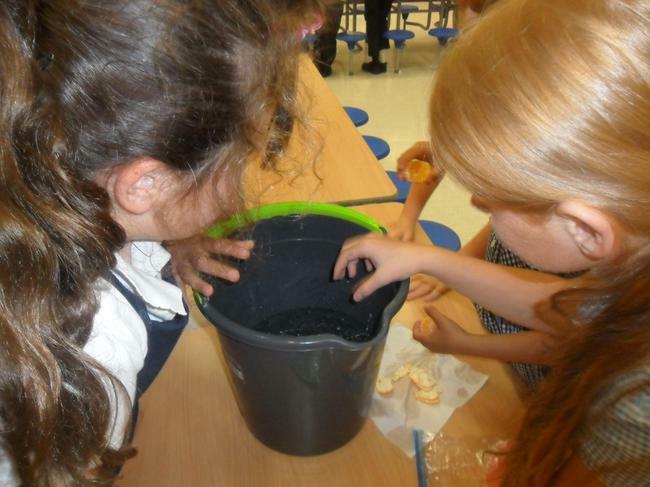 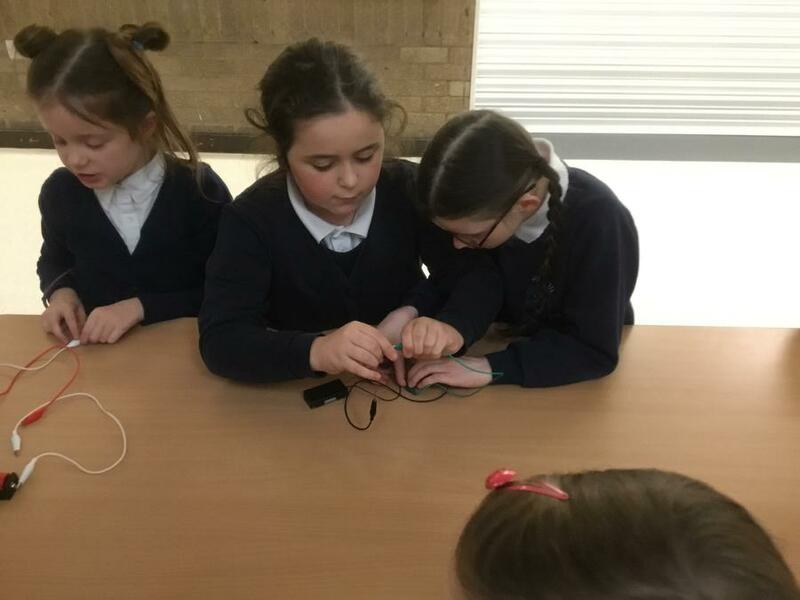 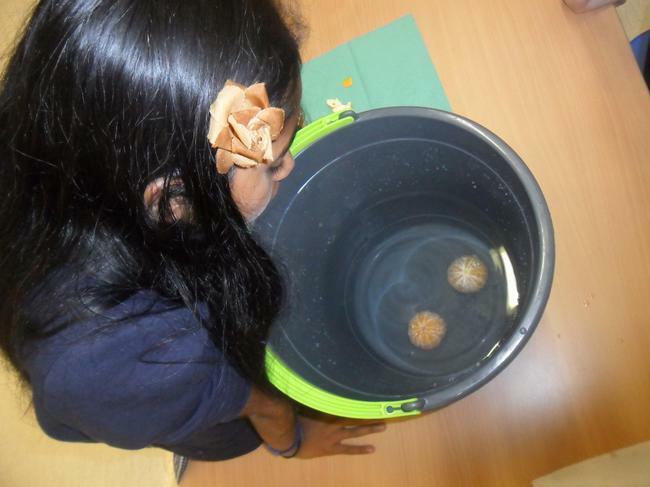 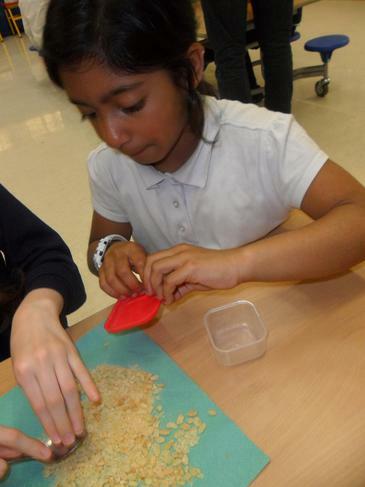 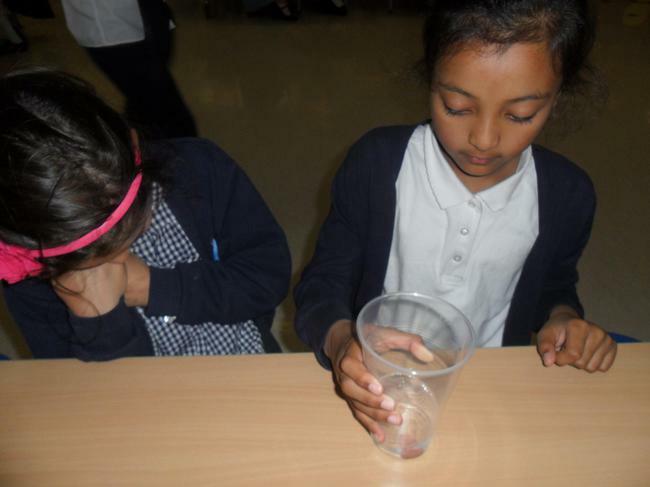 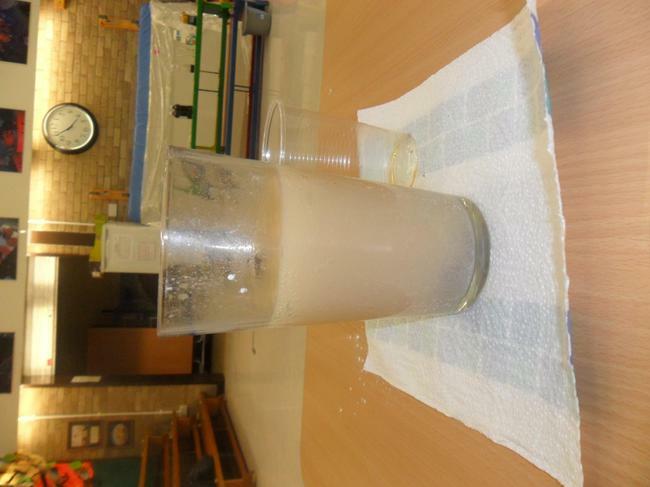 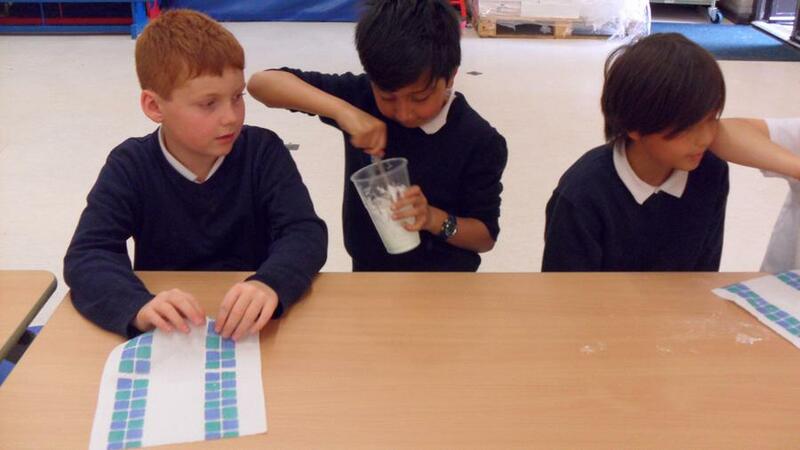 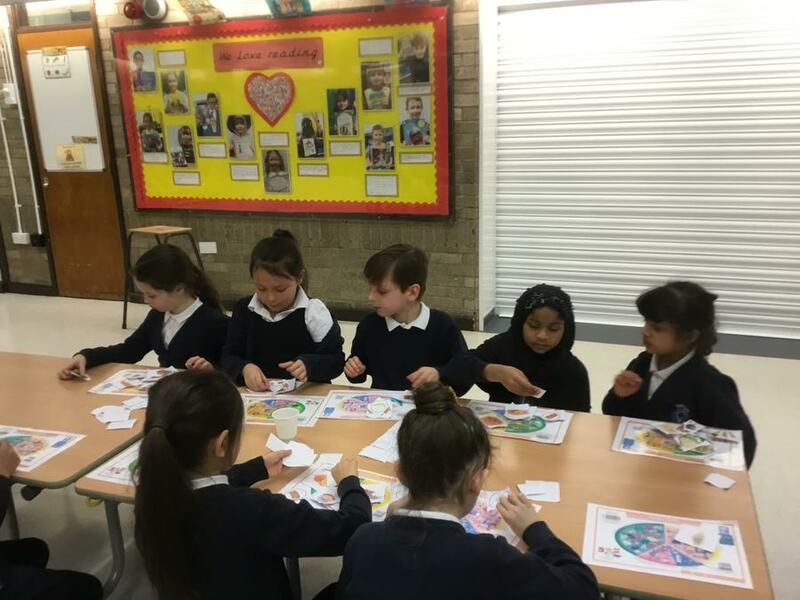 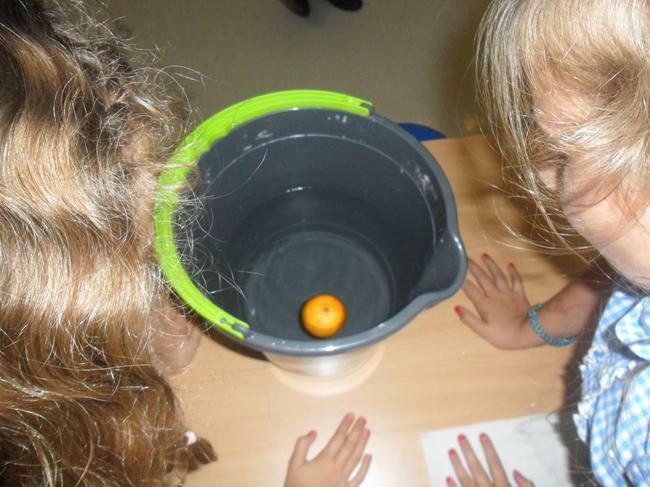 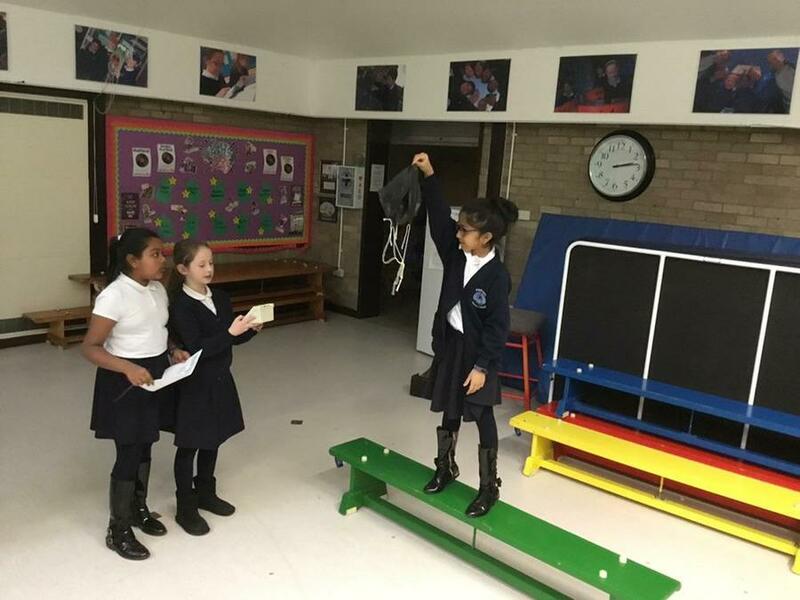 What has been going on for Science Week across the school?